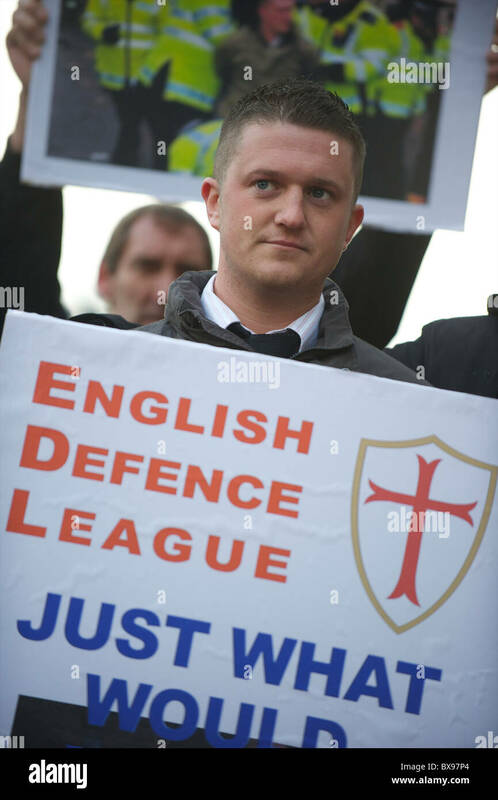 English Defence League EDL rally in front of Downing Street on May 27th 2013. 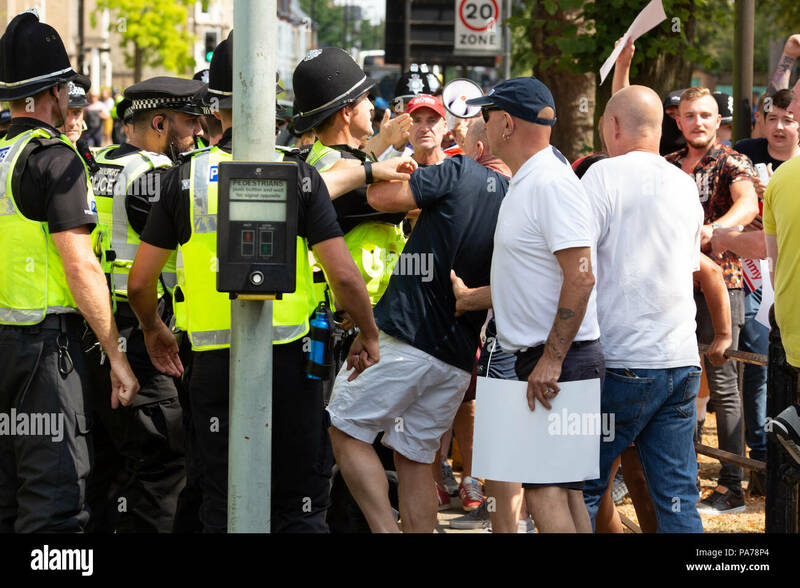 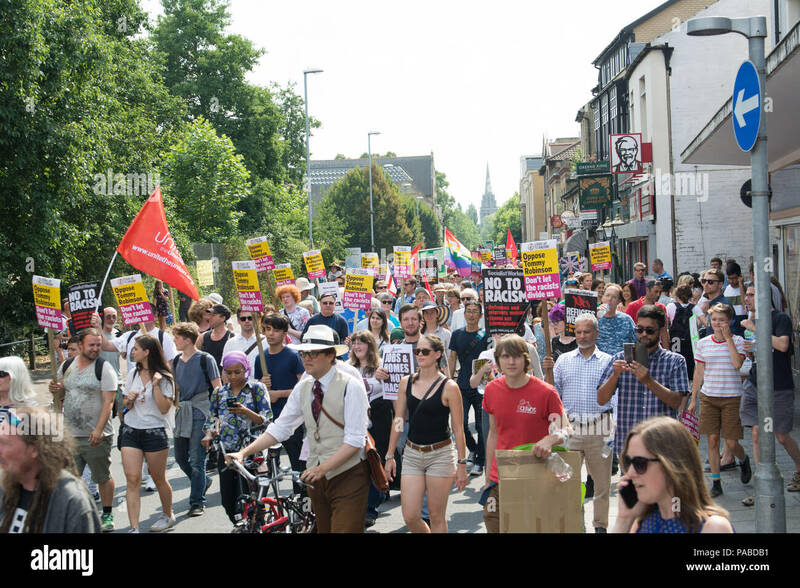 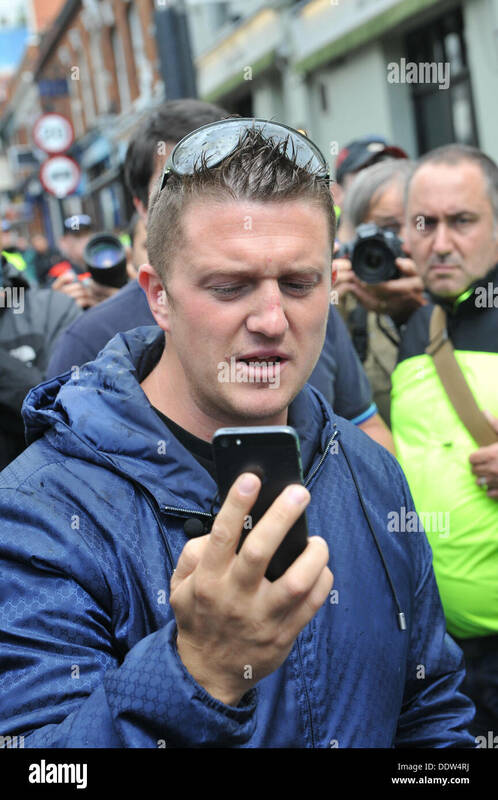 EDL leader Tommy Robinson points at anti-fascists. 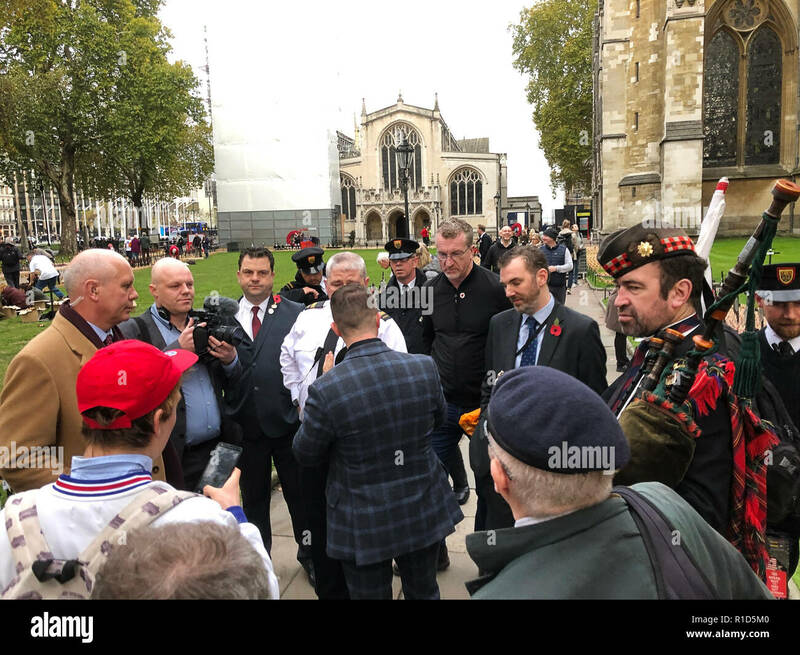 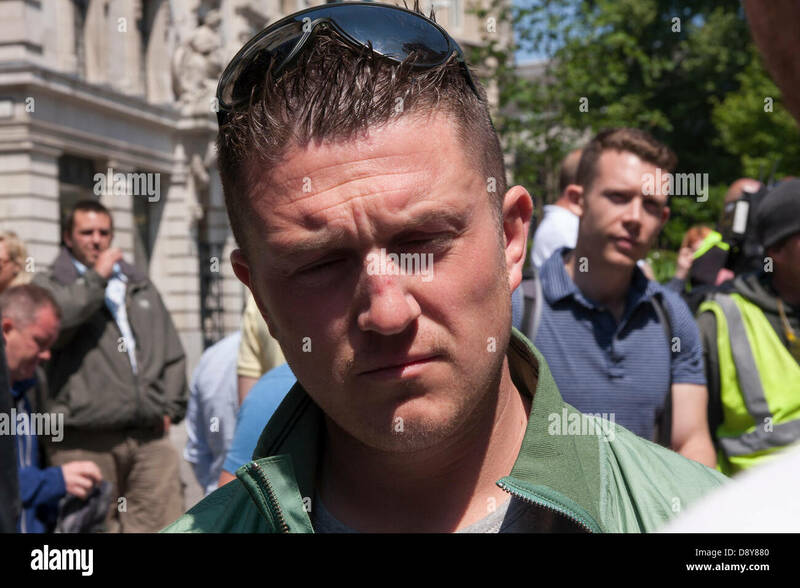 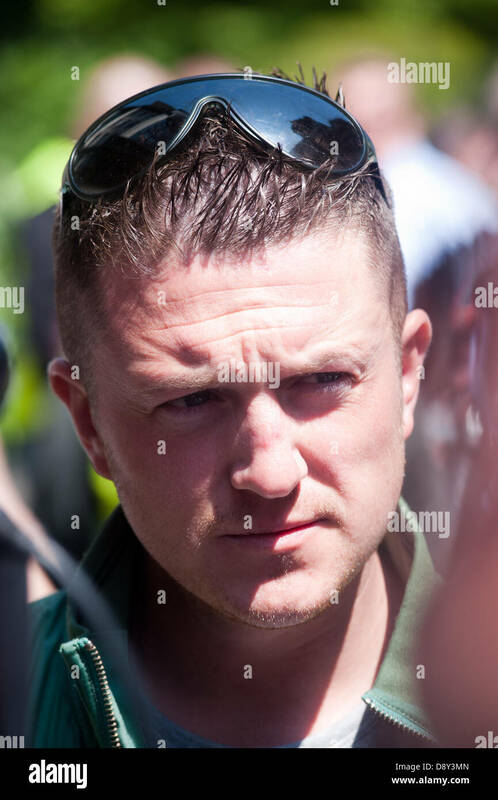 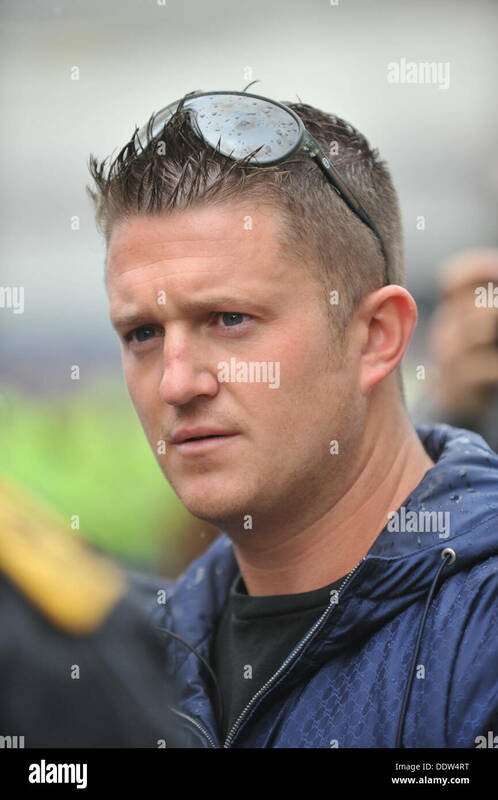 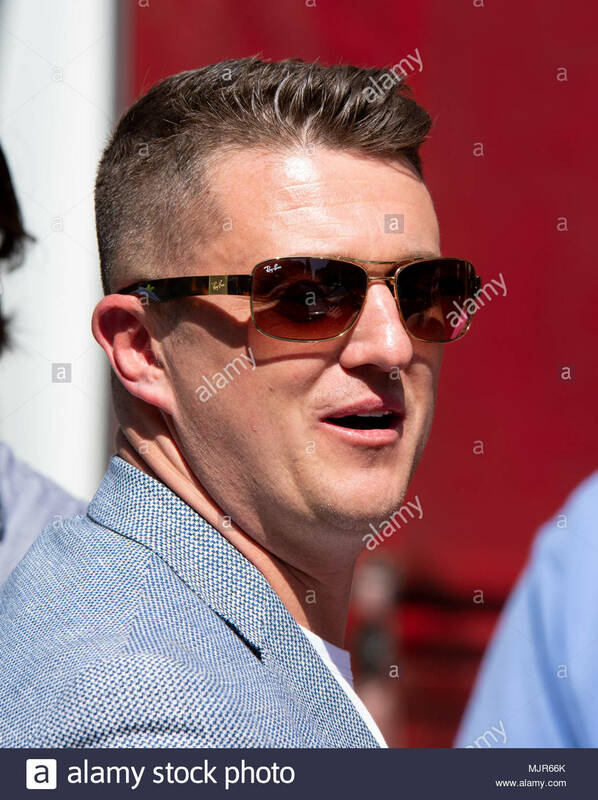 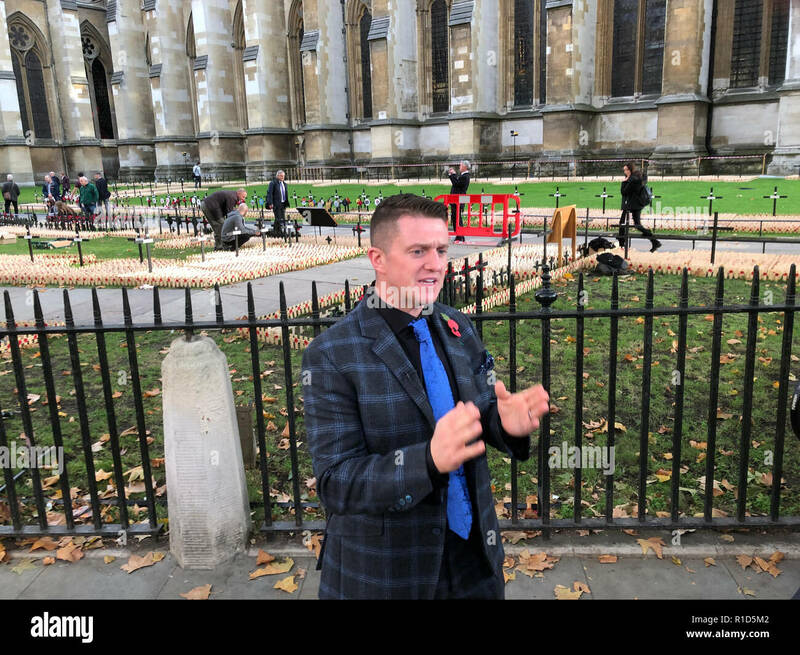 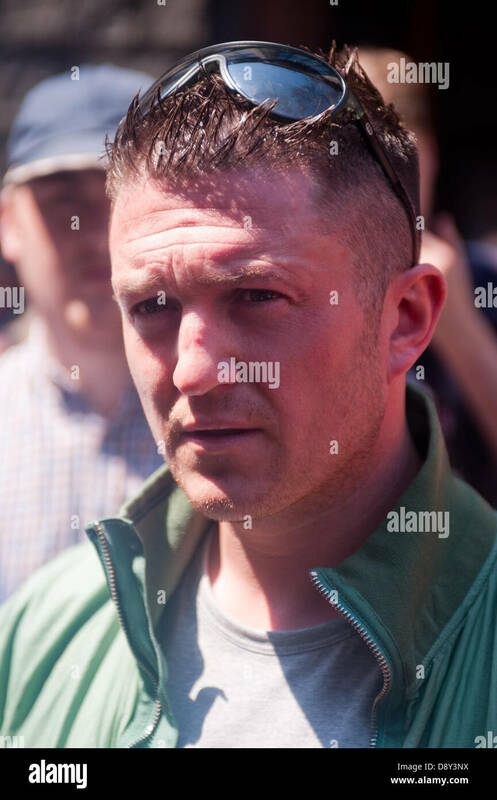 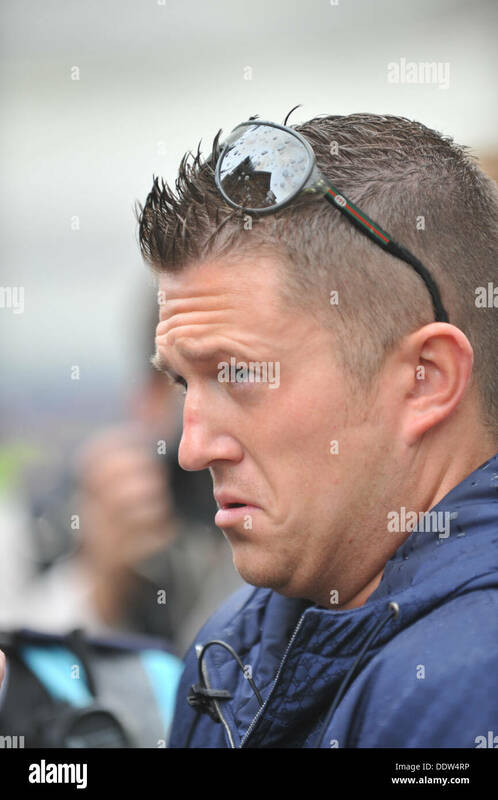 Tommy Robinson, former EDL leader seen during a visit of a memorial for the 100th anniversary of the first World War in London. 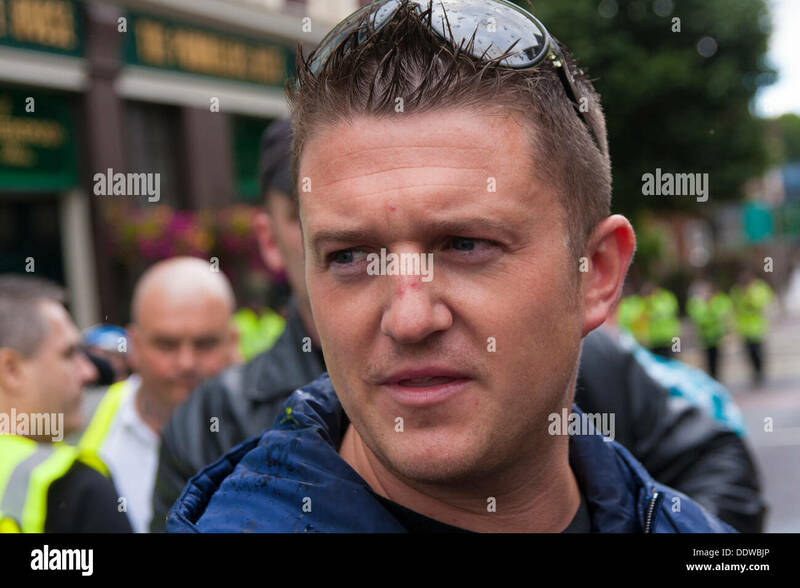 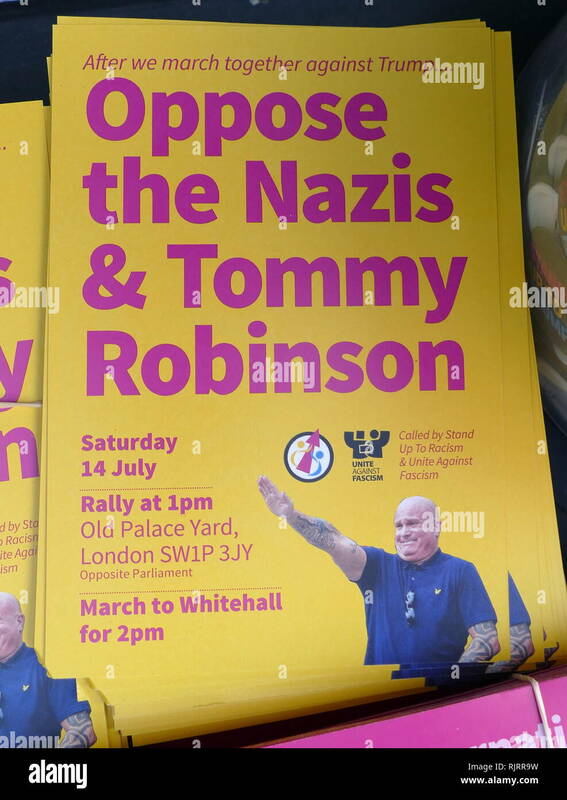 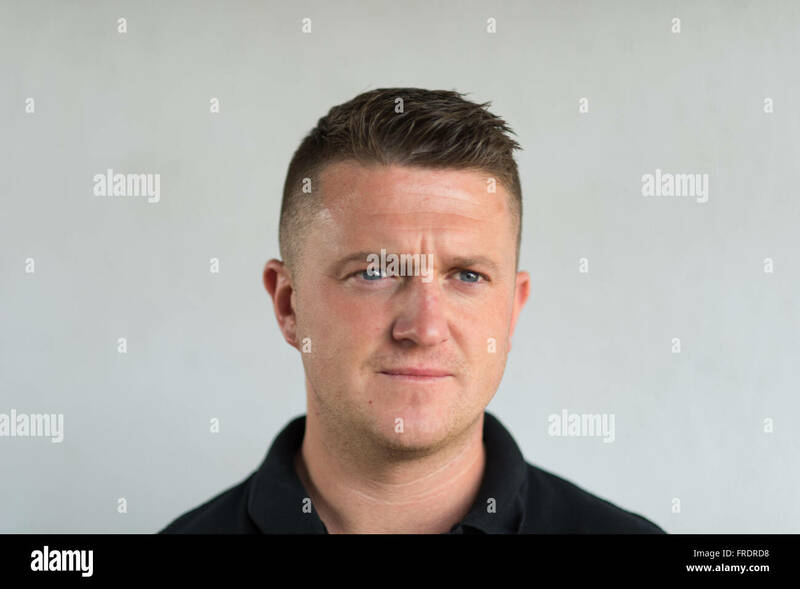 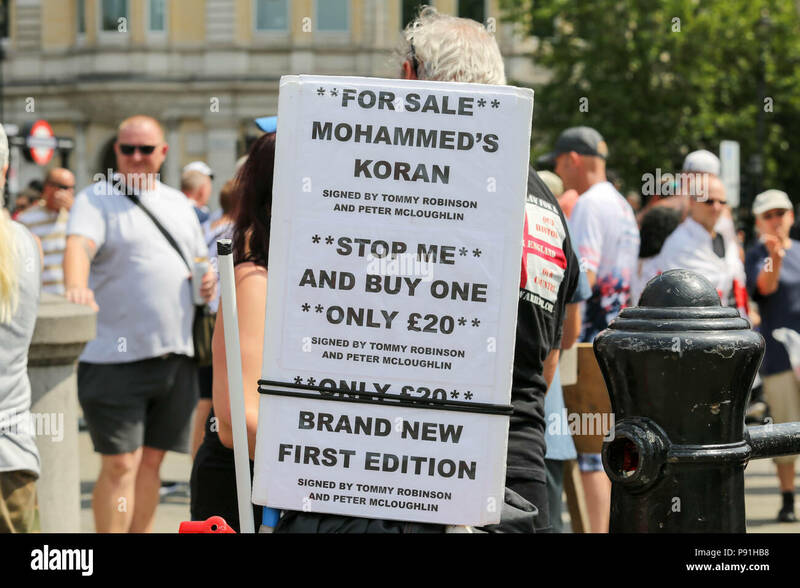 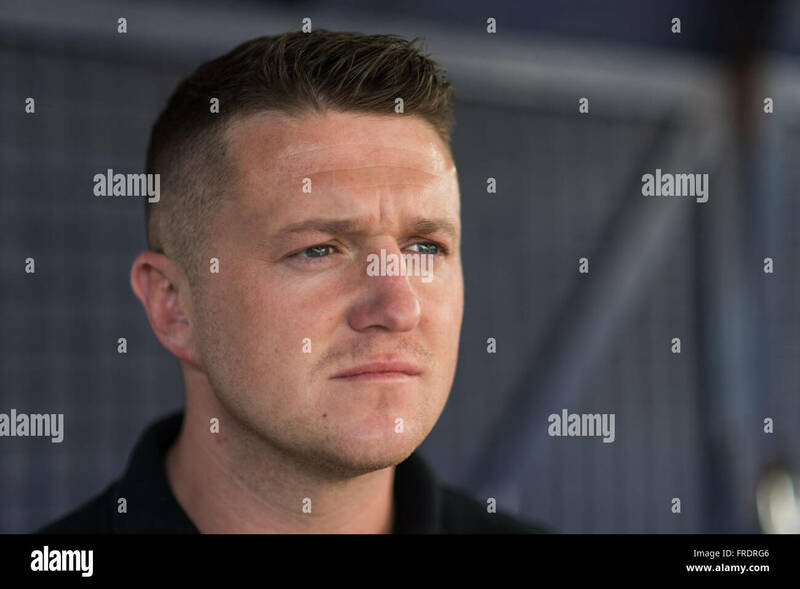 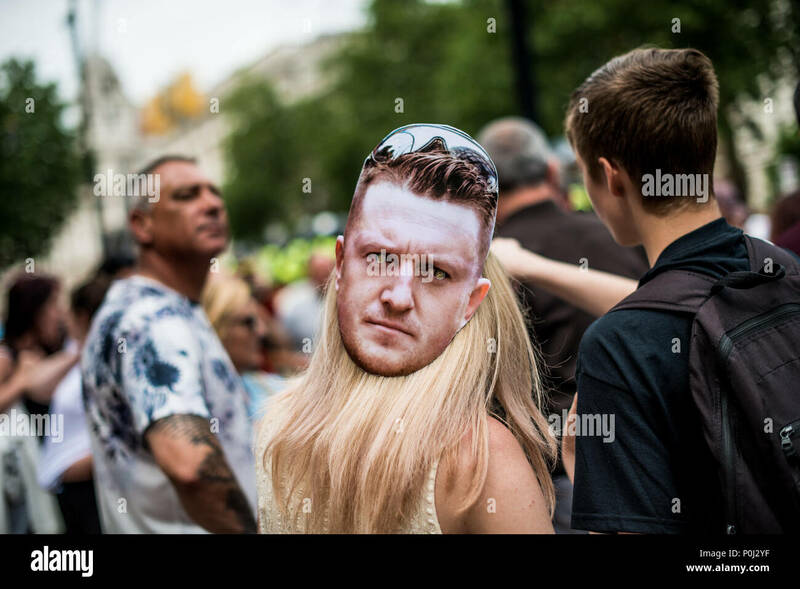 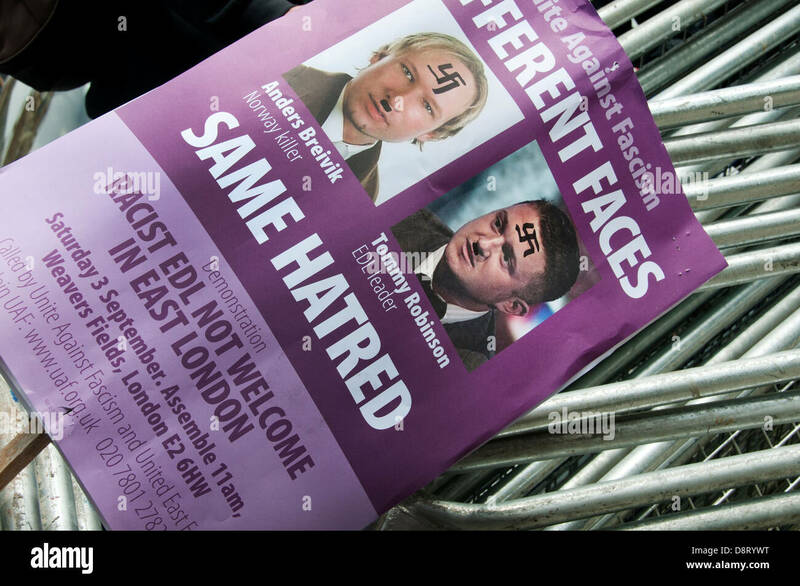 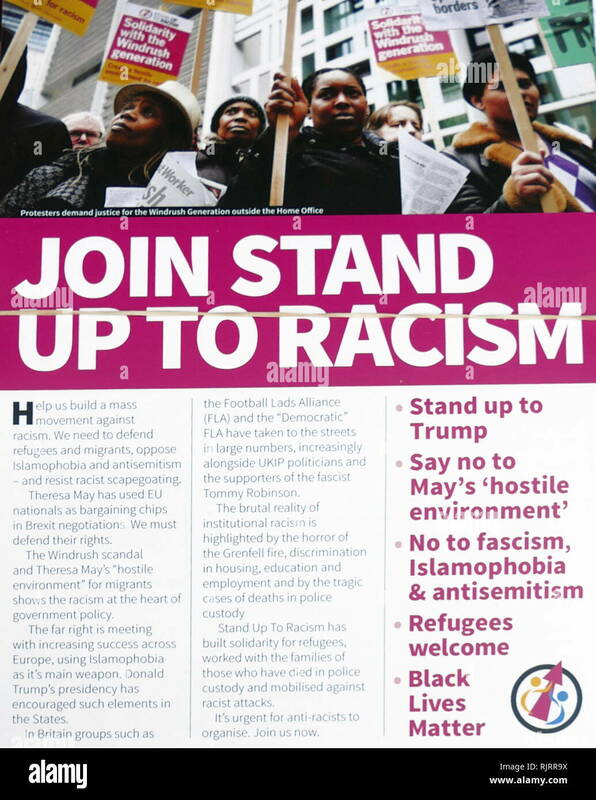 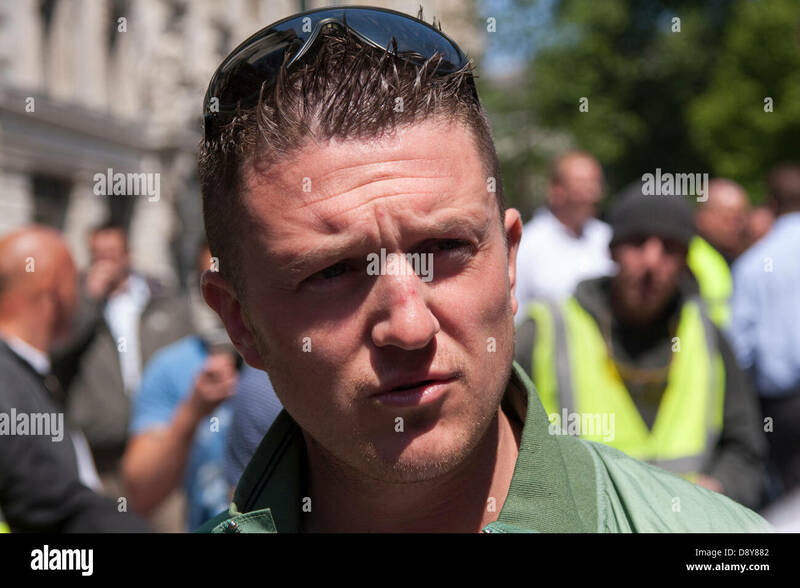 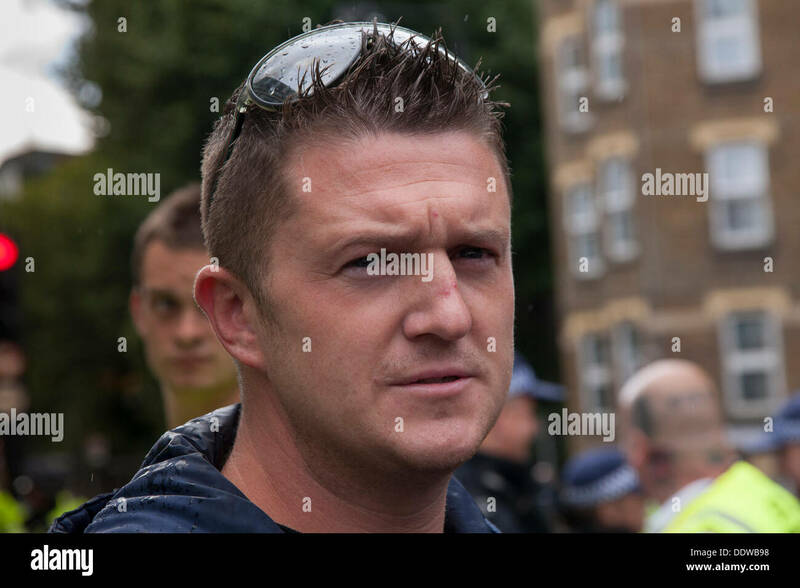 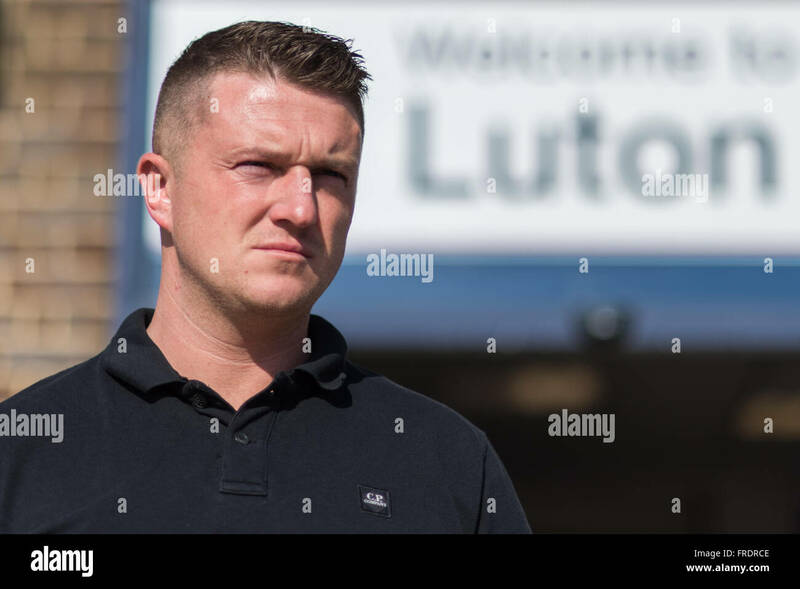 Leaflet published against, Tommy Robinson, an English far-right activist, who co-founded and served as spokesman and leader of the English Defence League (EDL). 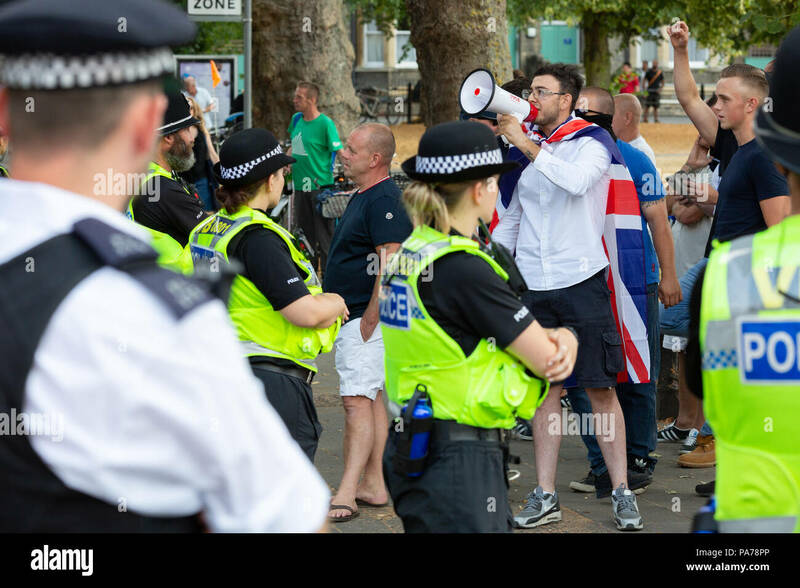 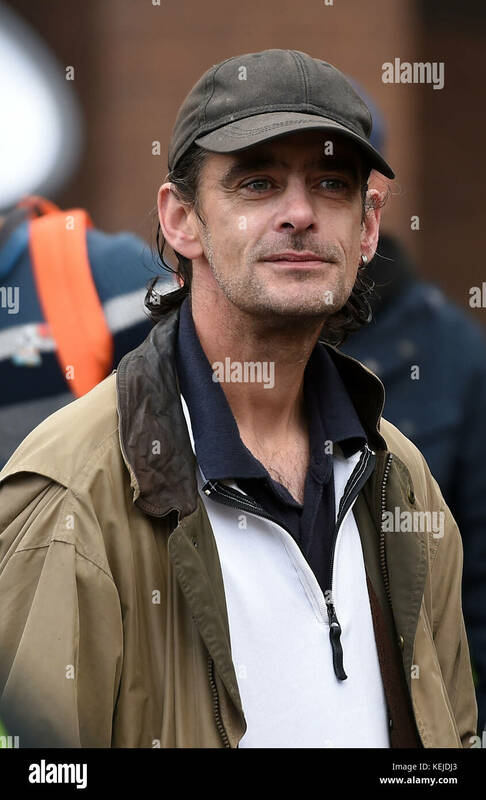 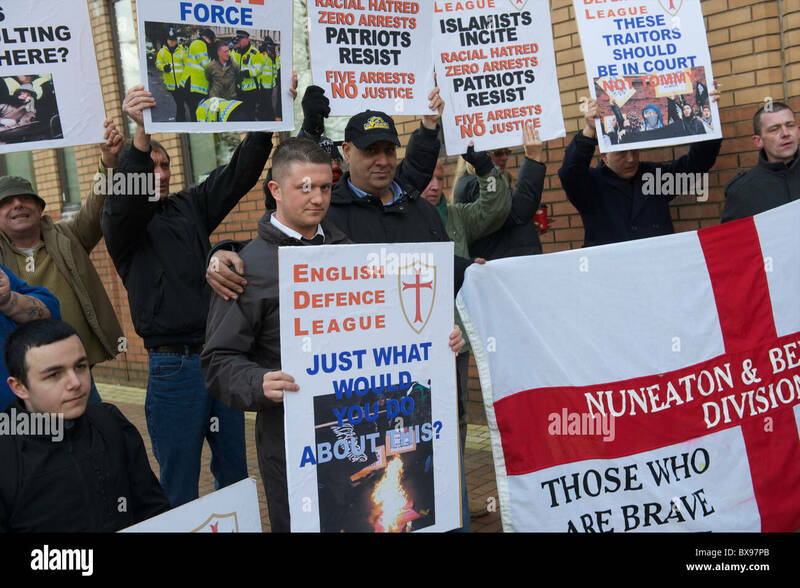 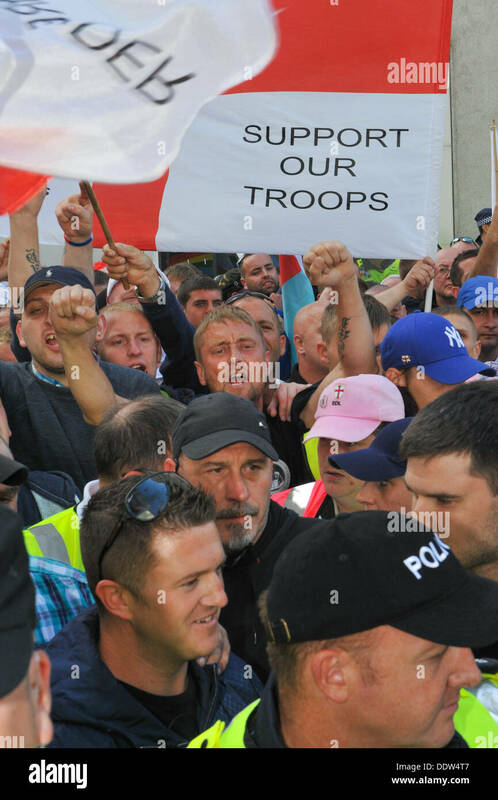 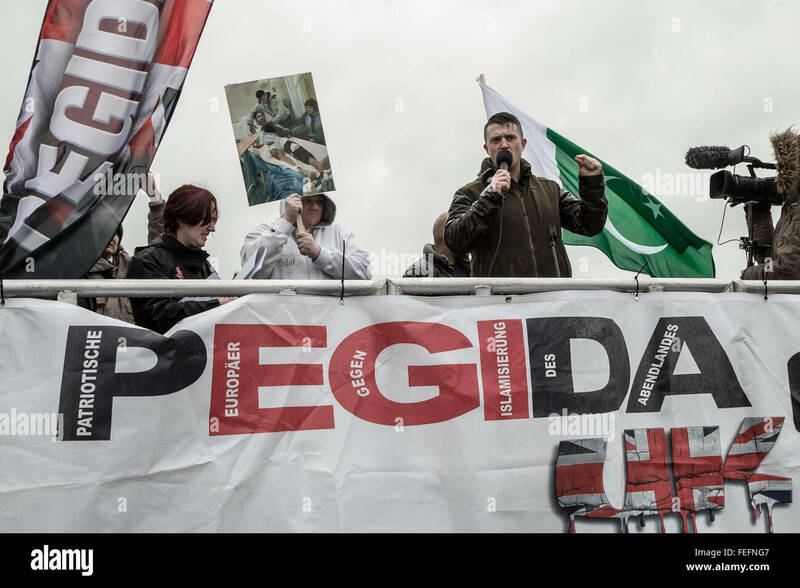 English Defence League (EDL) leader Ian Crossland takes part in the protest in Peterborough. 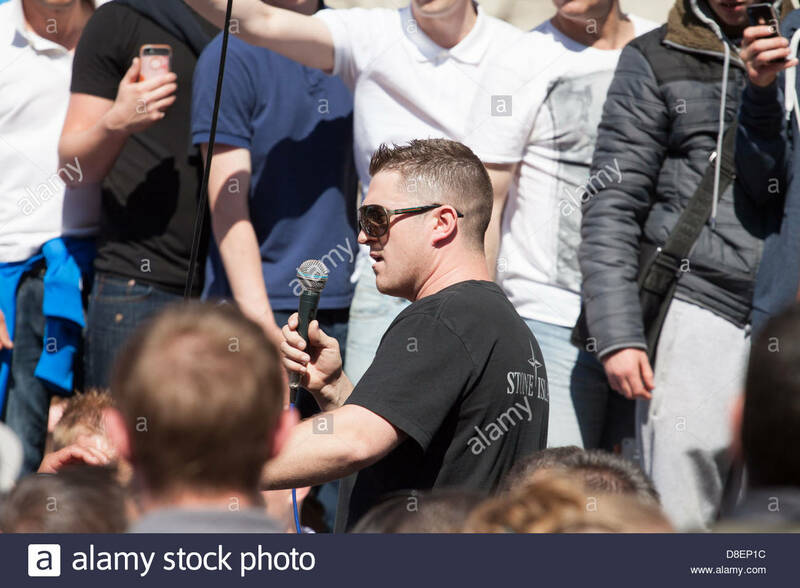 EDL leader, Tommy Robinson, gives his speech. 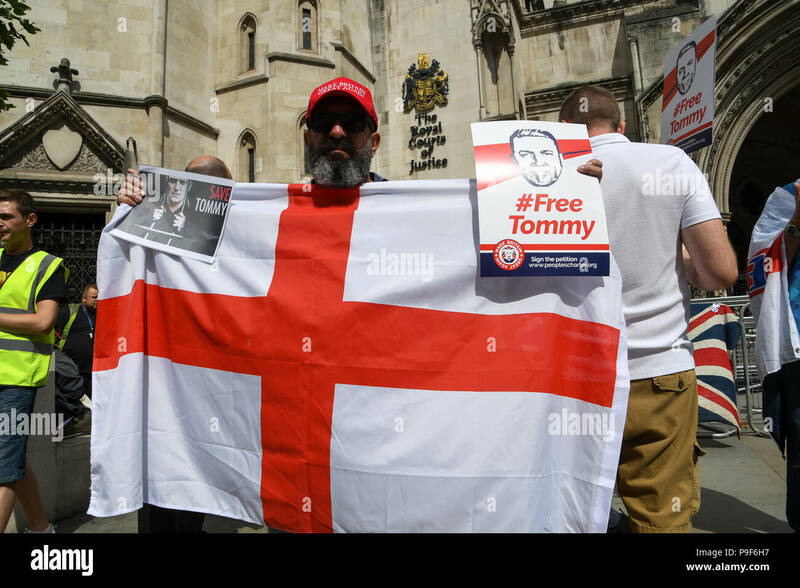 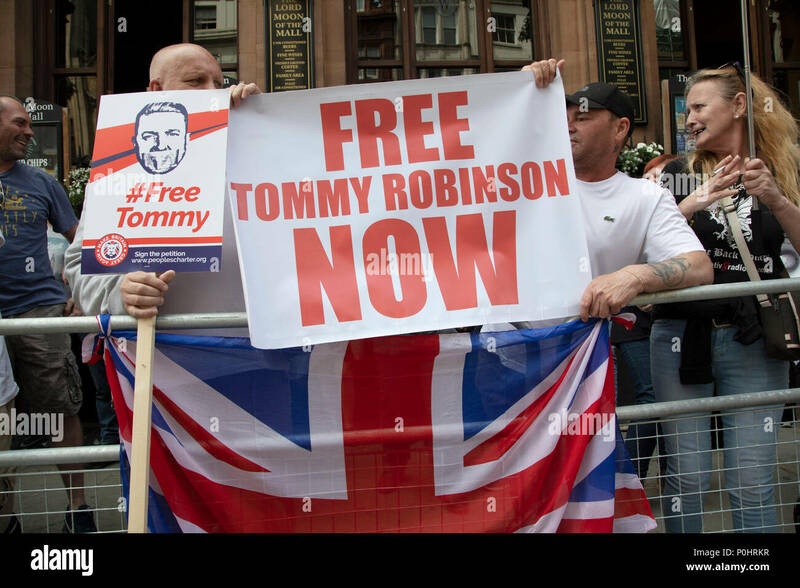 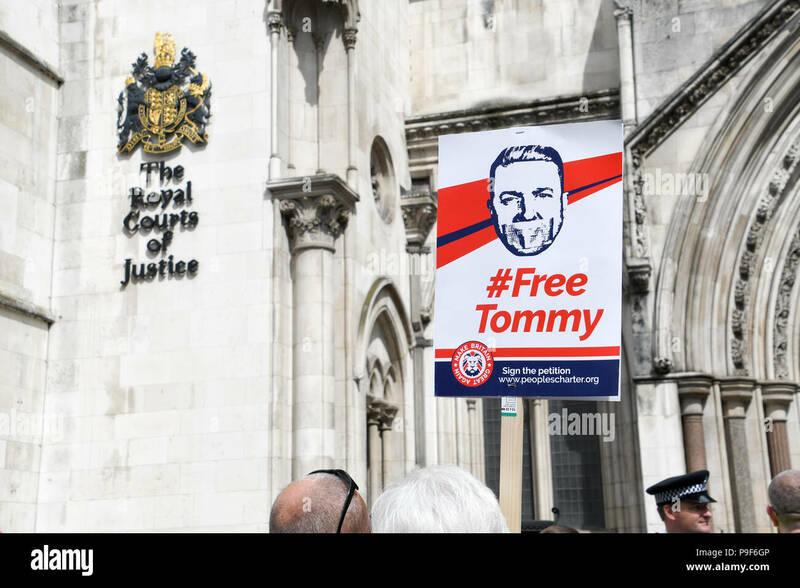 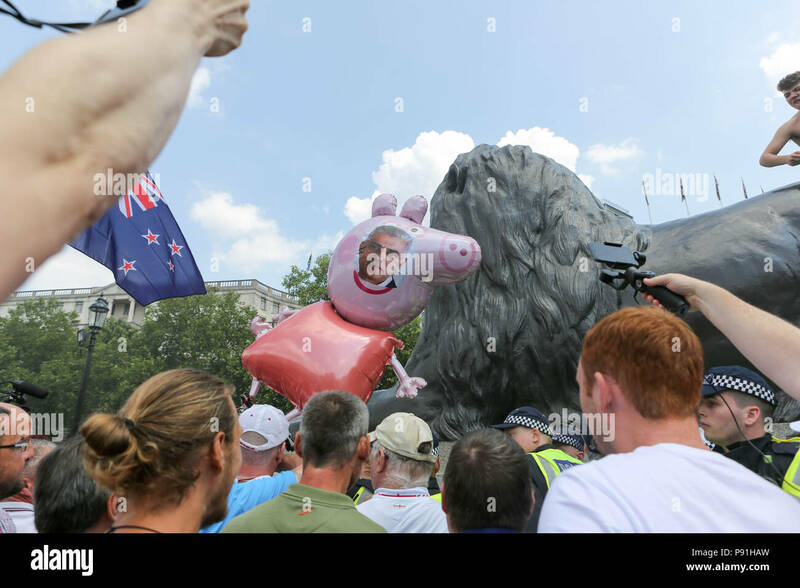 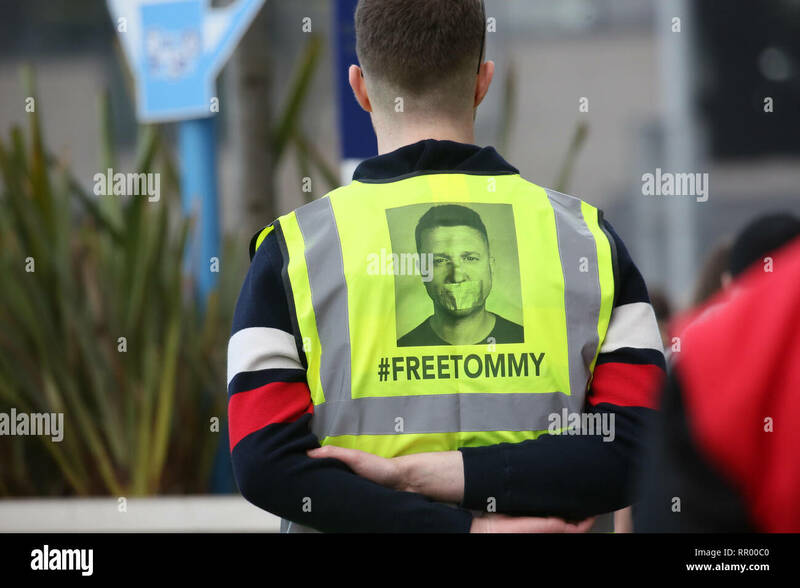 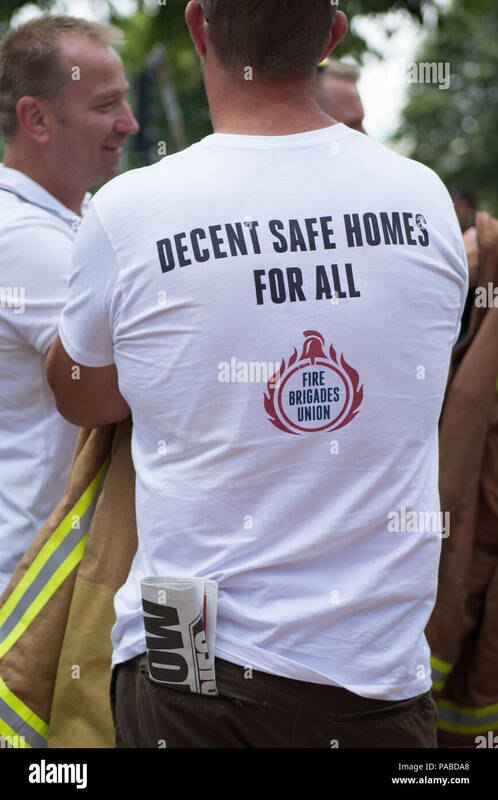 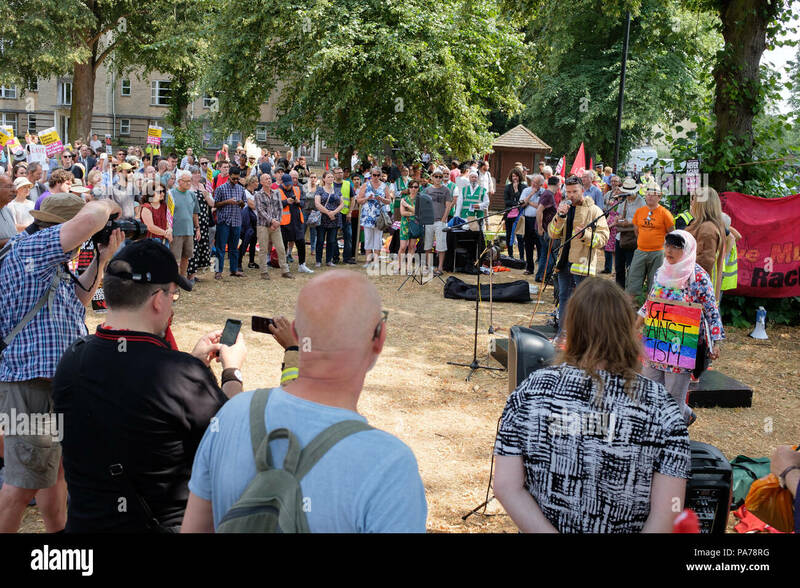 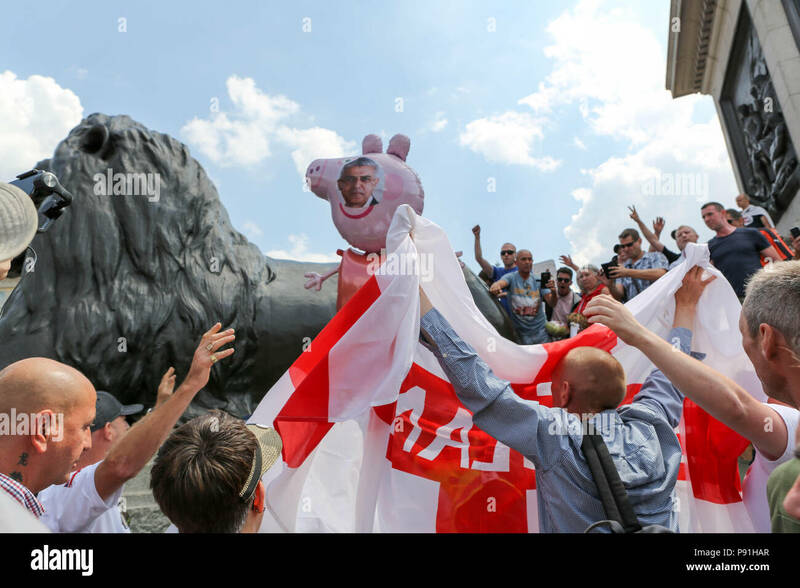 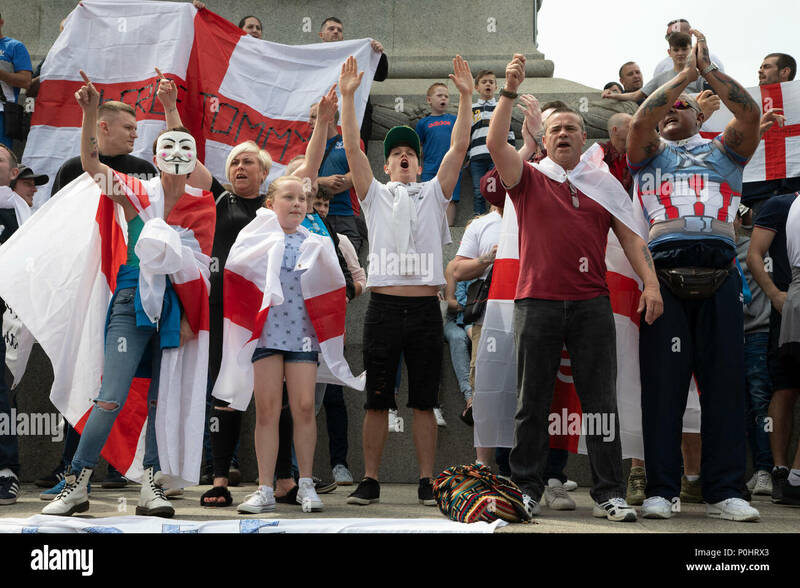 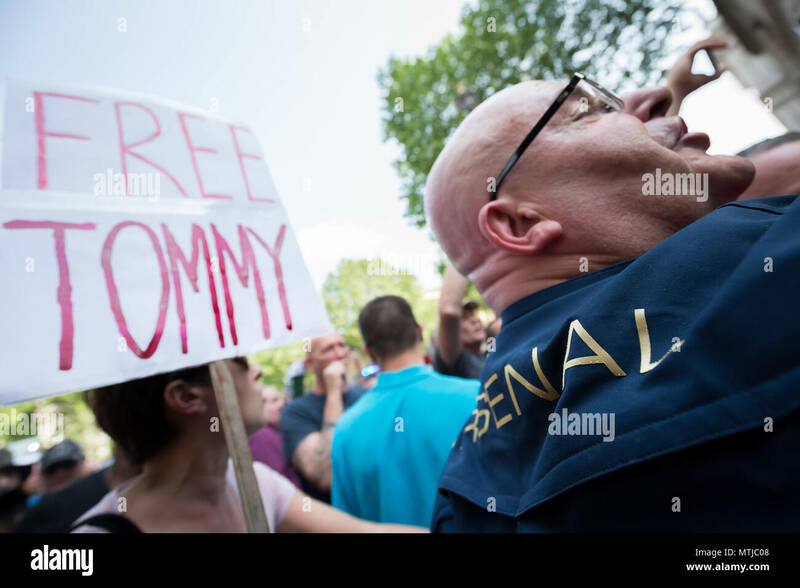 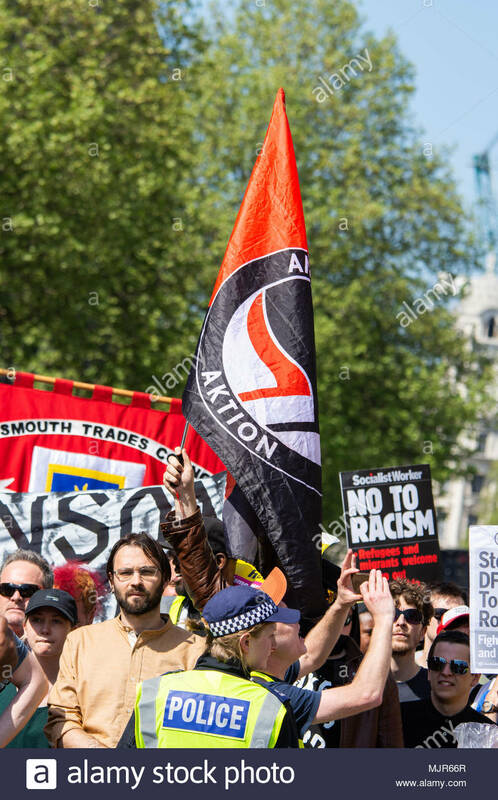 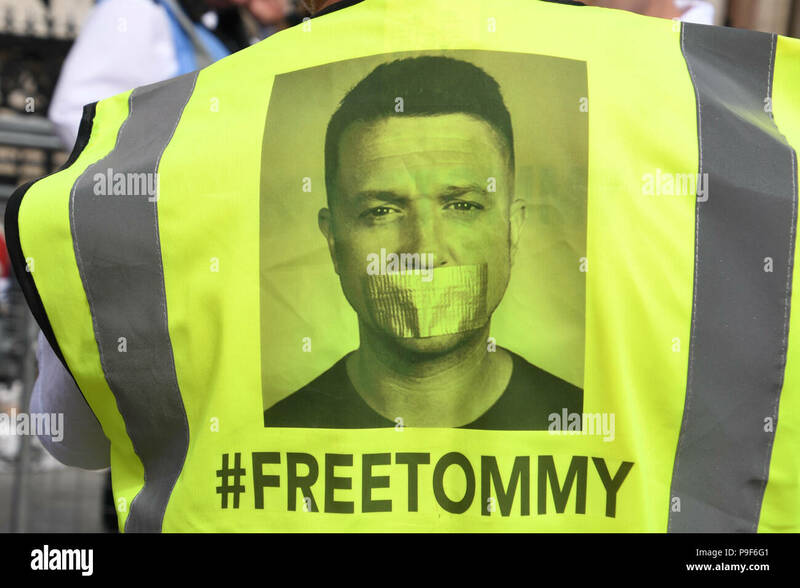 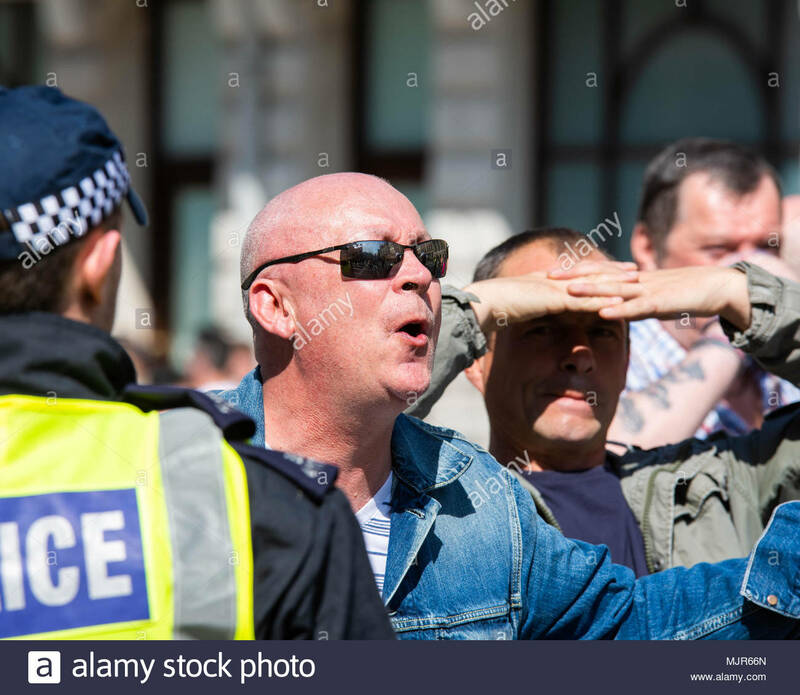 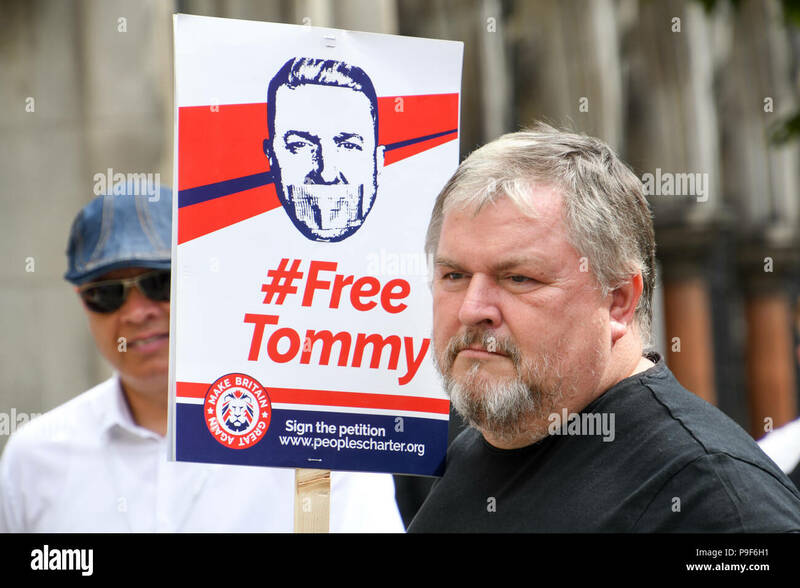 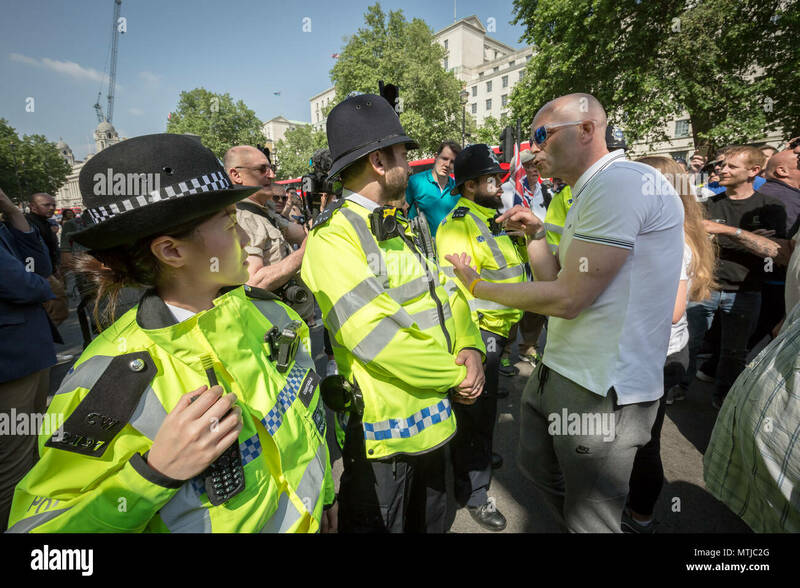 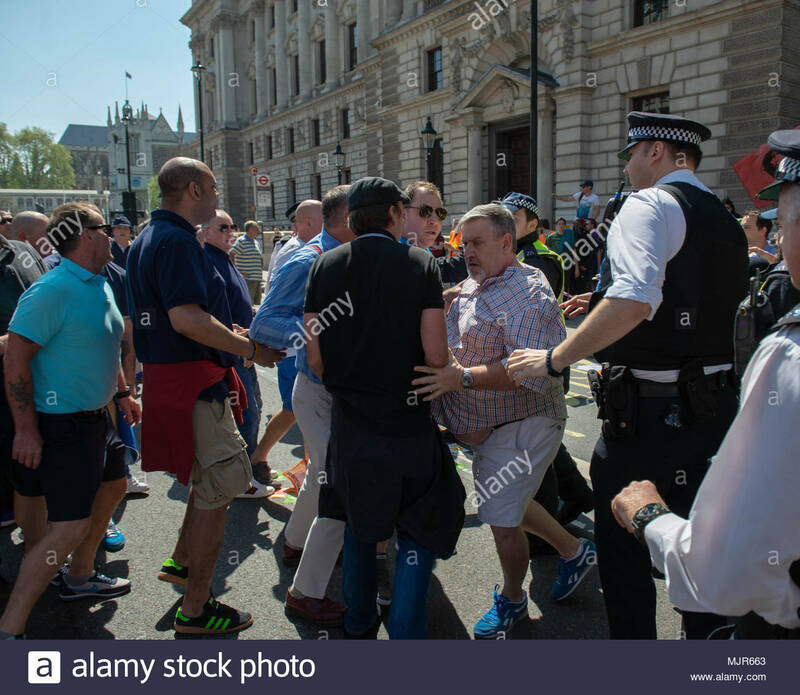 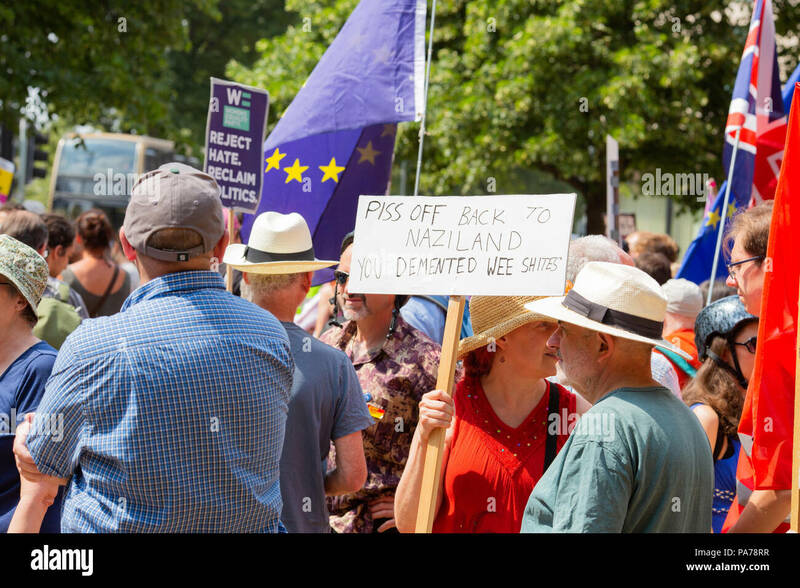 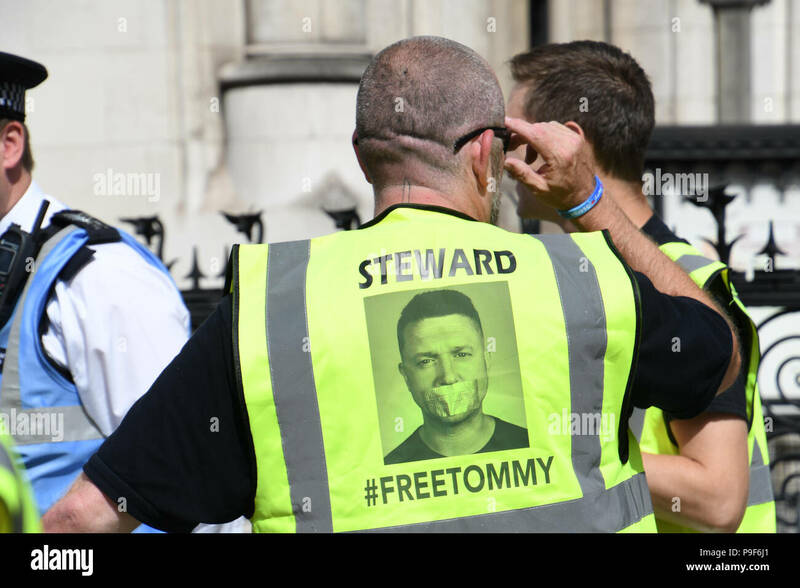 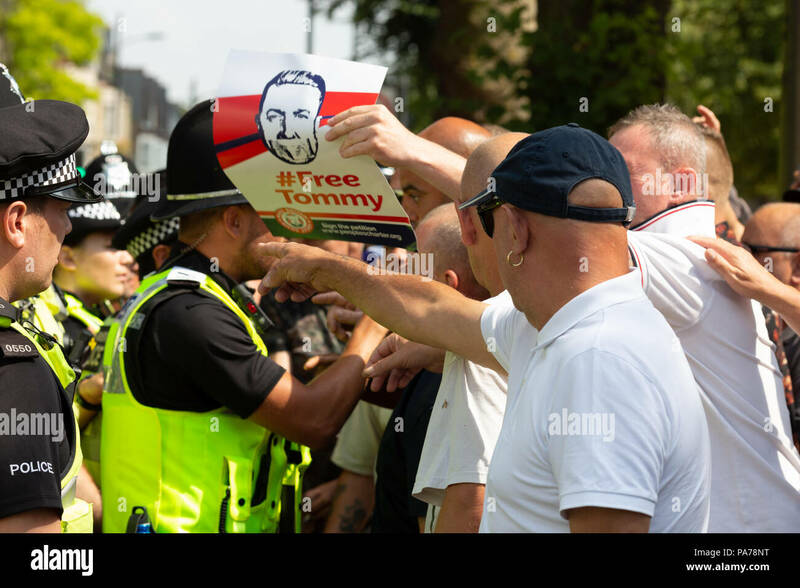 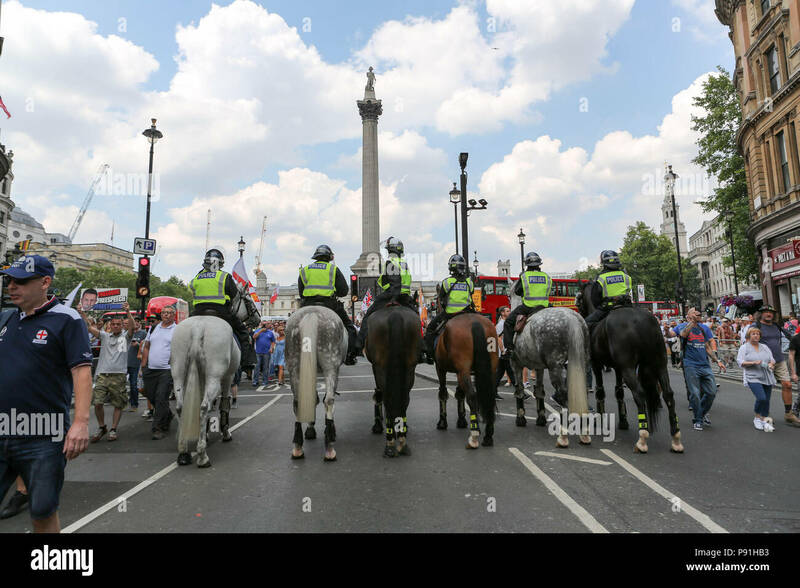 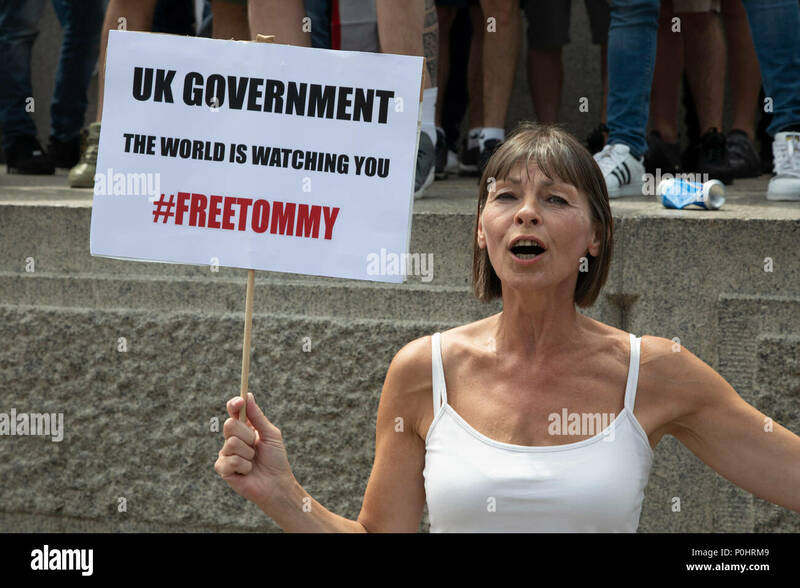 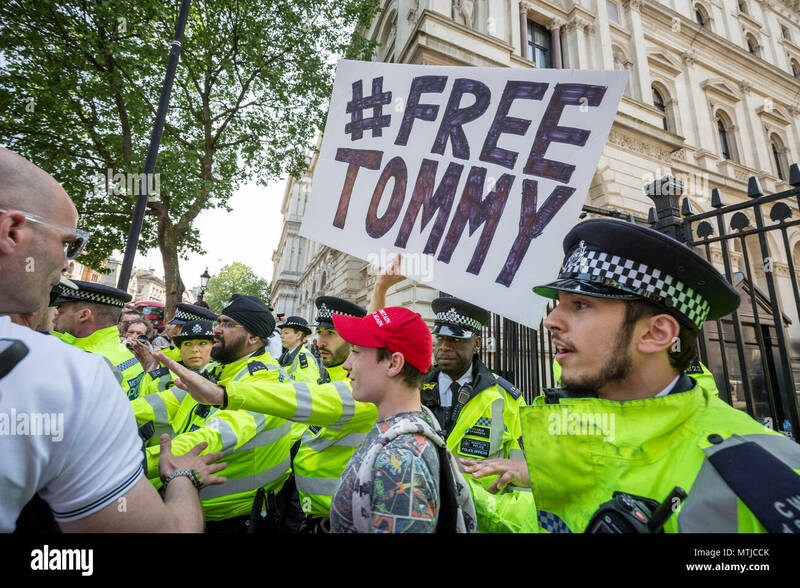 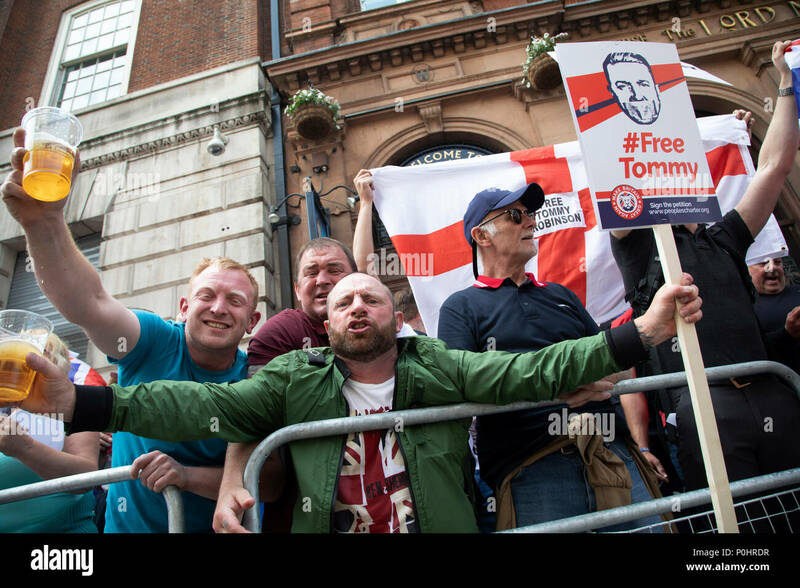 Nationalist supporters of Tommy Robinson protest opposite Downing Street in London against his recent imprisonment for contempt of court. 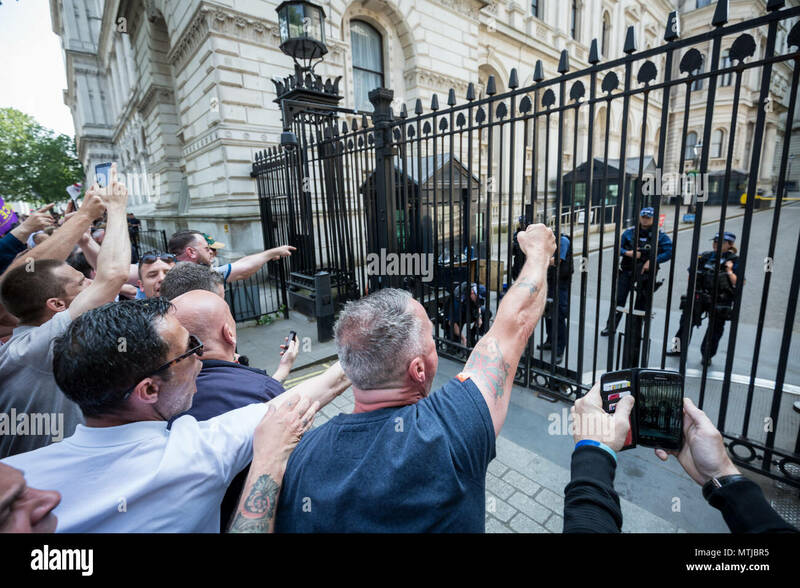 English Defence League EDL rally in front of Downing Street on May 27th 2013. 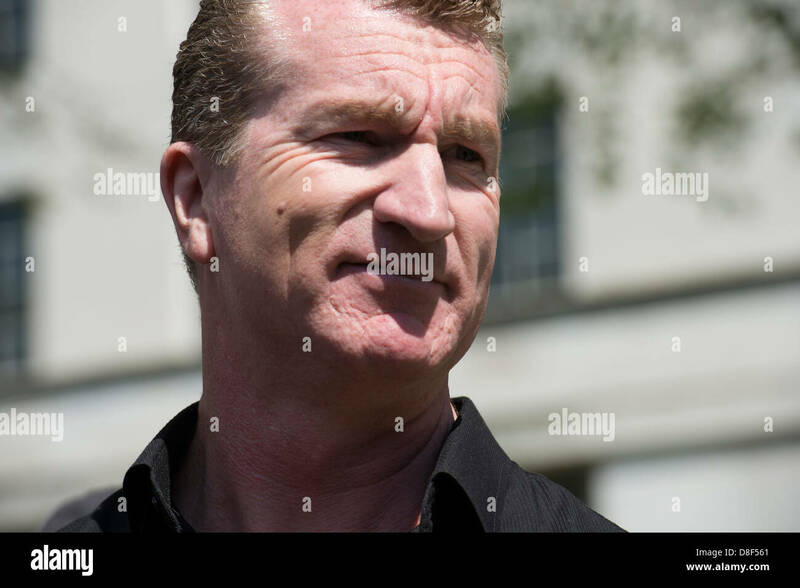 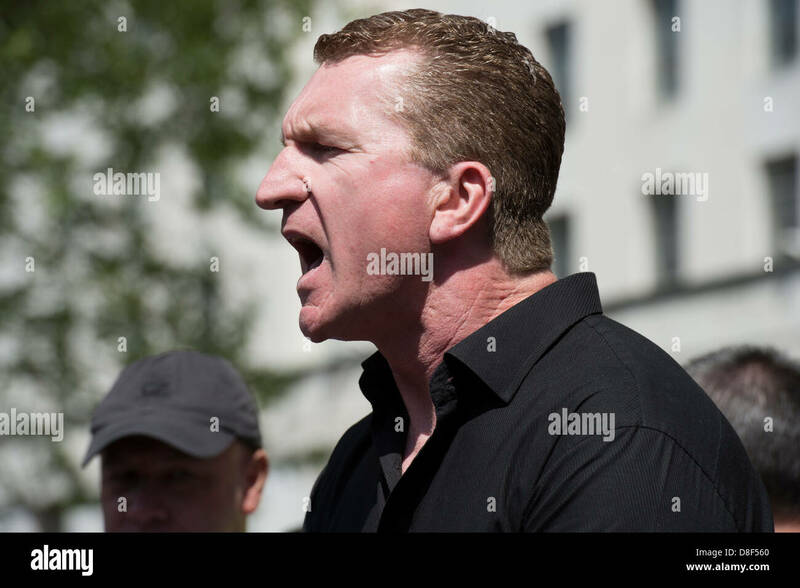 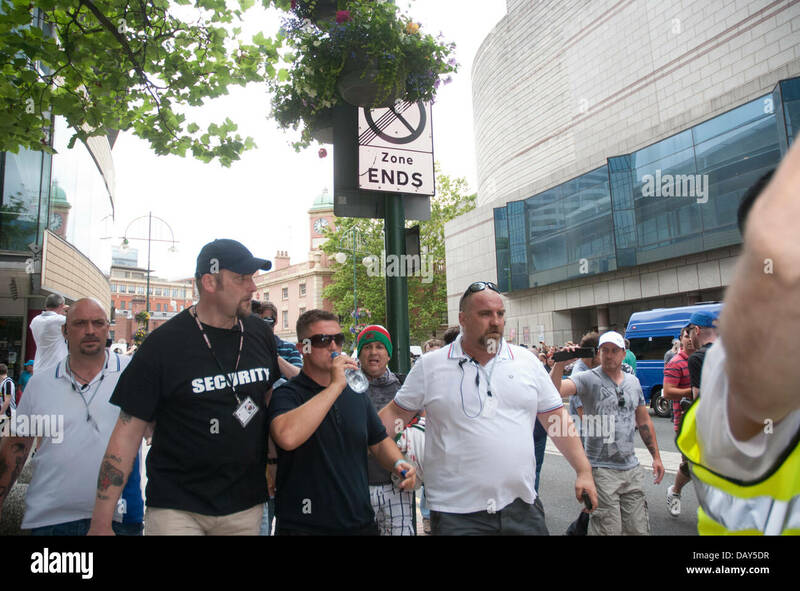 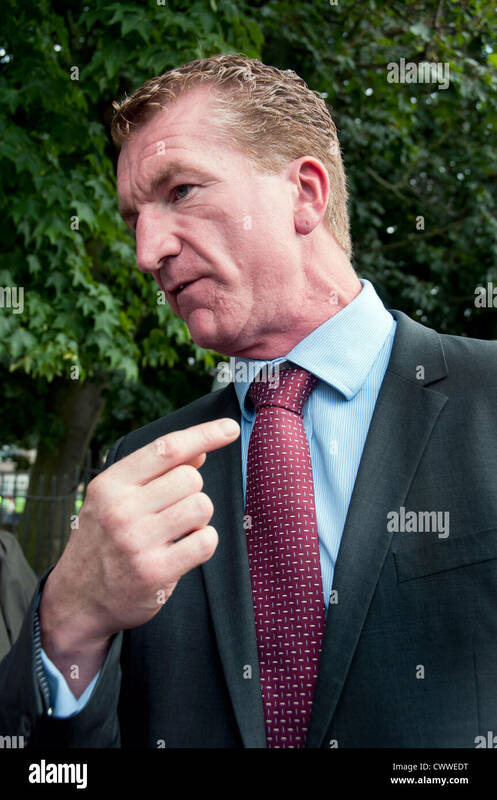 EDL leader Kevin Carroll pictured at the rally. 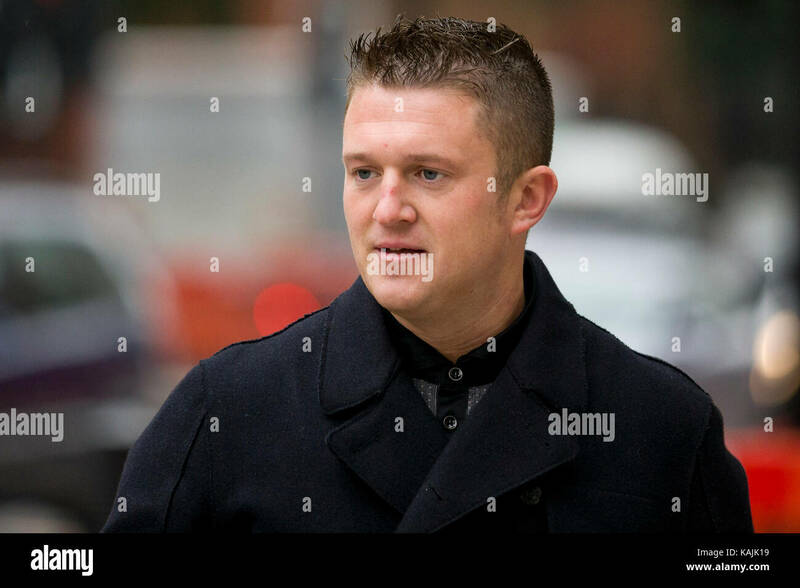 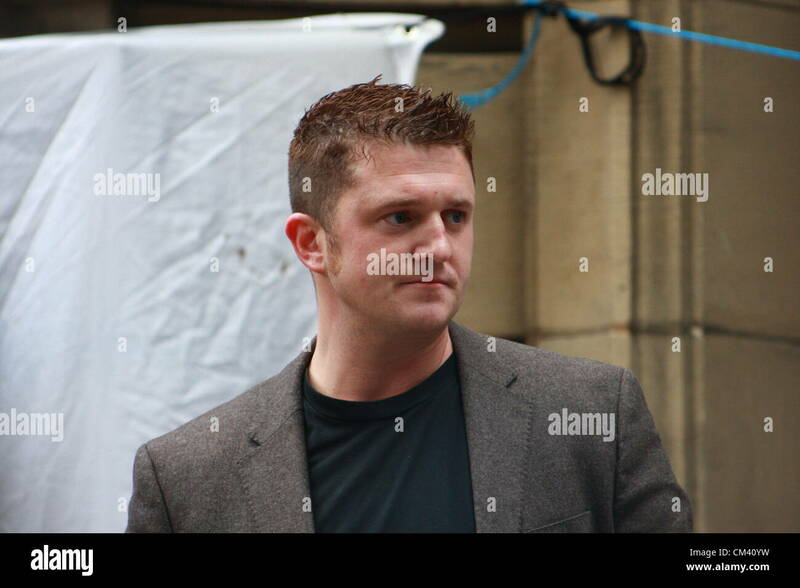 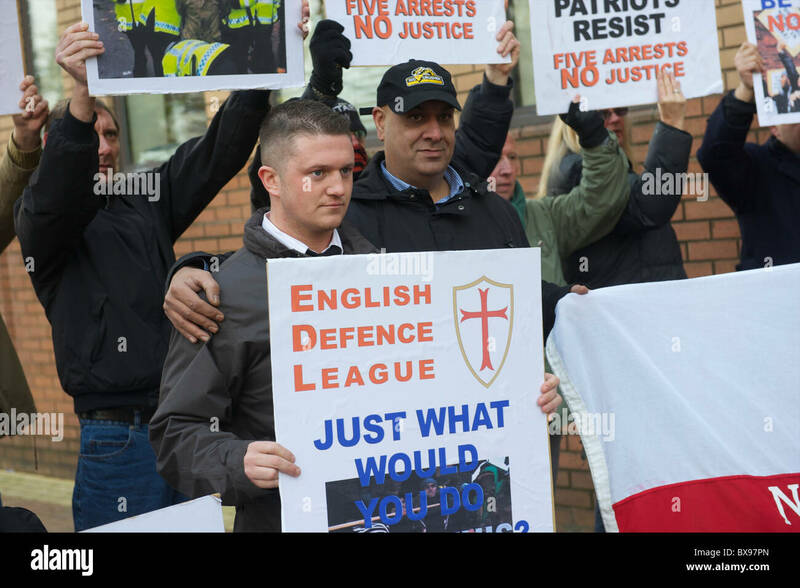 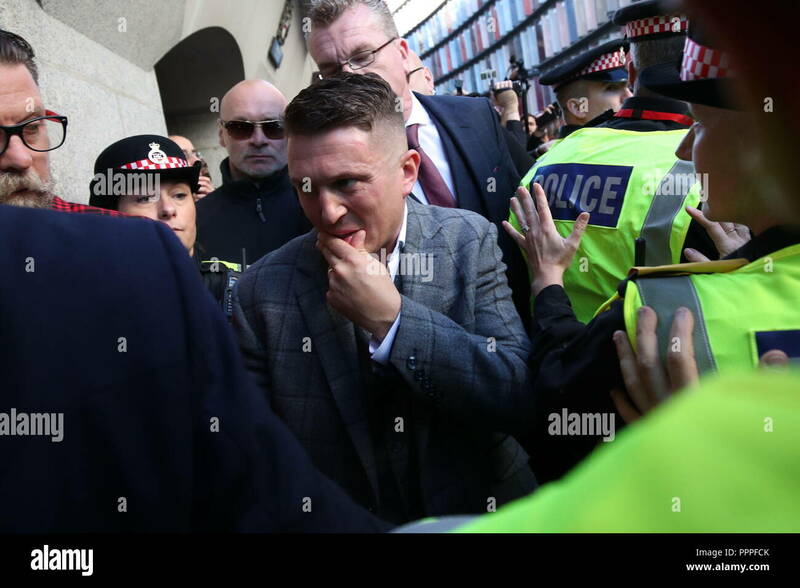 Former English Defence League (EDL) leader Tommy Robinson arrives at the Old Bailey where he is accused of contempt of court. 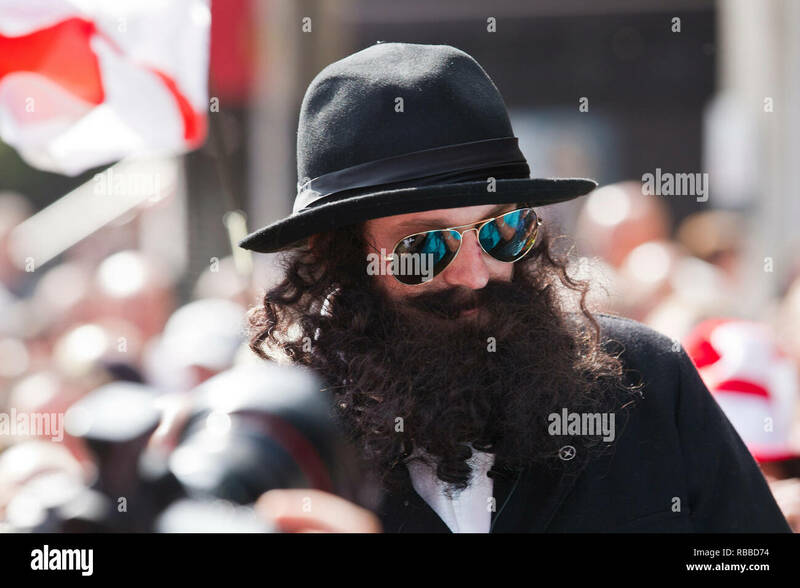 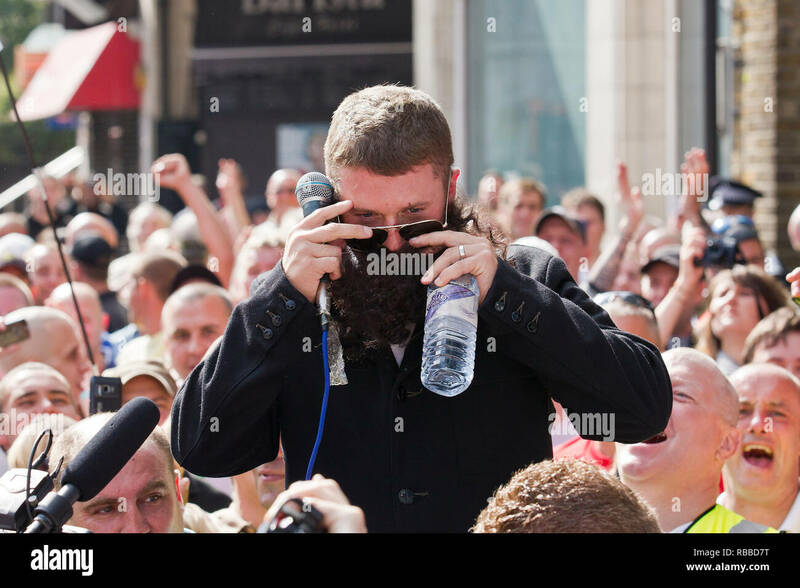 EDL leader Tommy Robinson, dressed as a rabbi, at a demonstration in Tower Hamlets, East London. 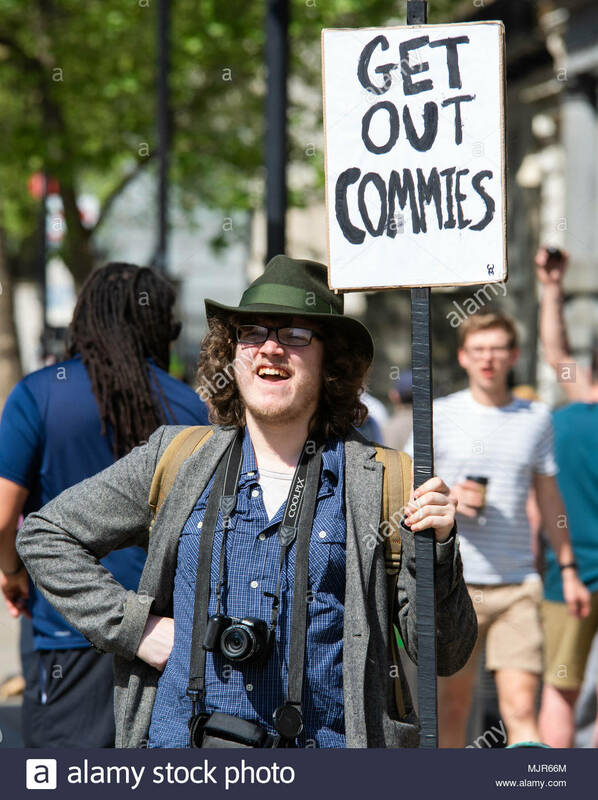 3.11.2011. 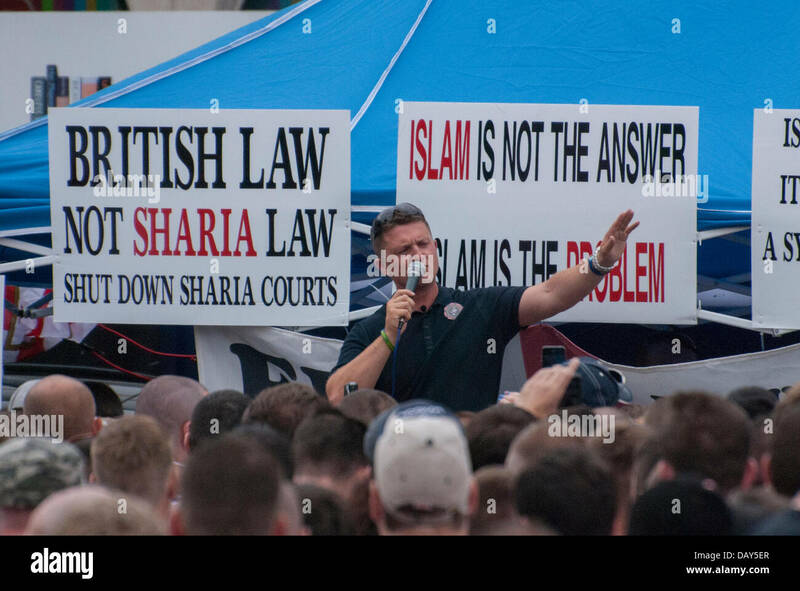 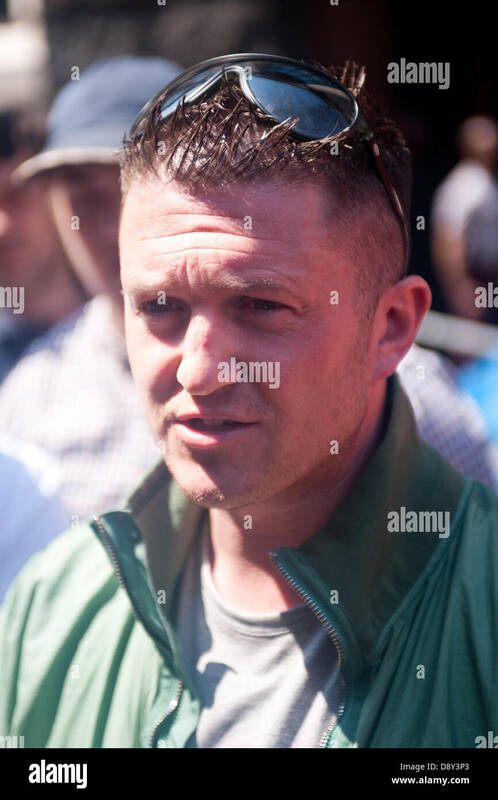 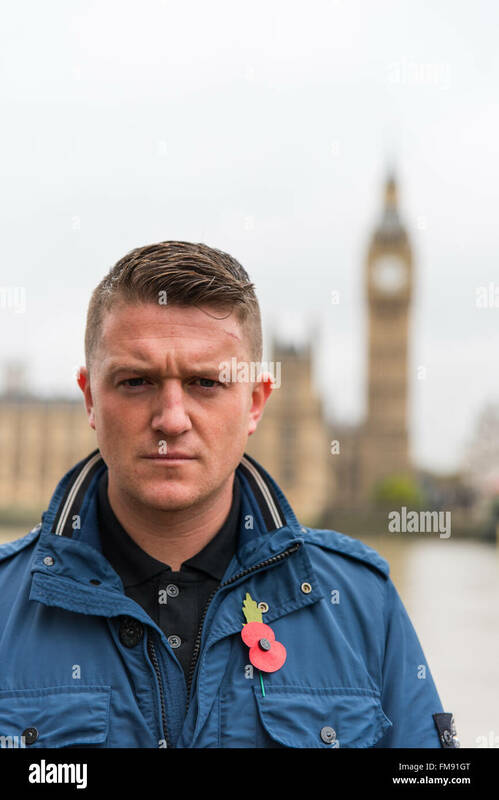 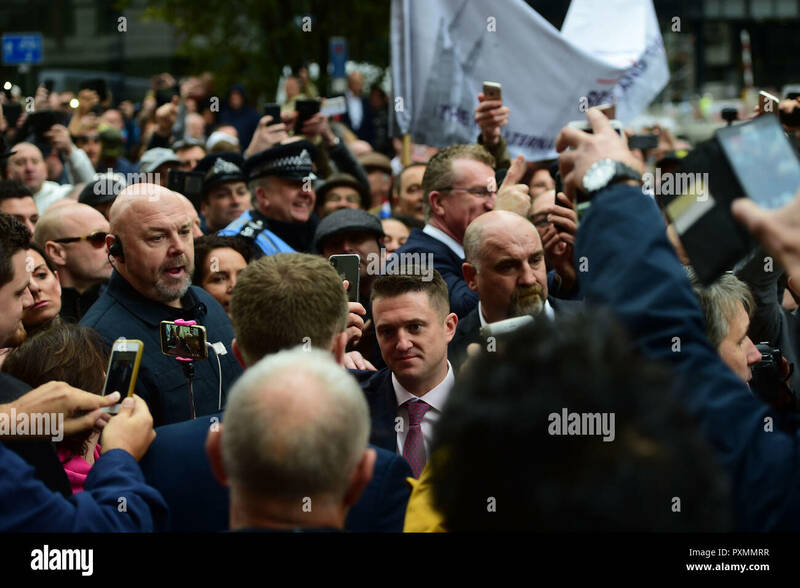 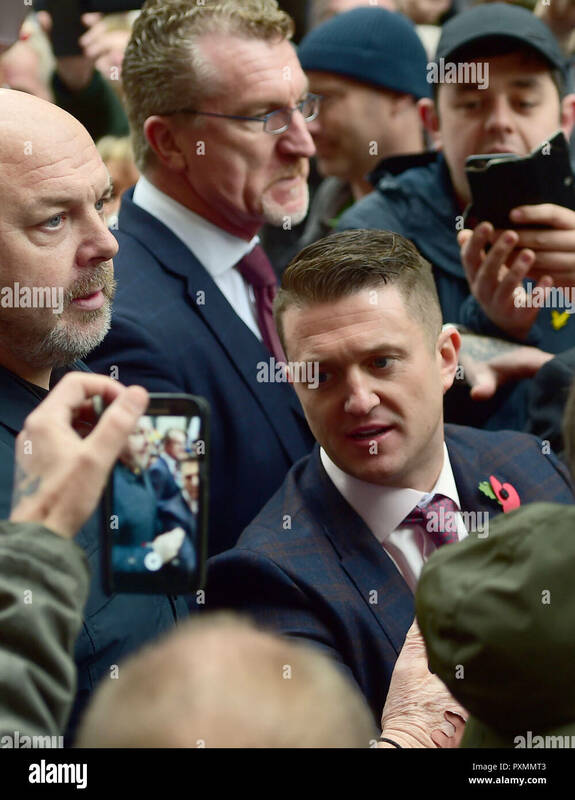 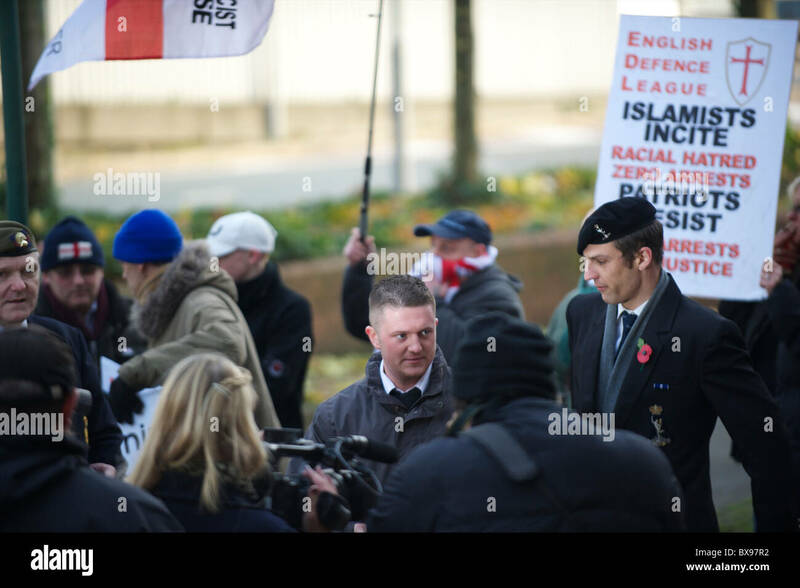 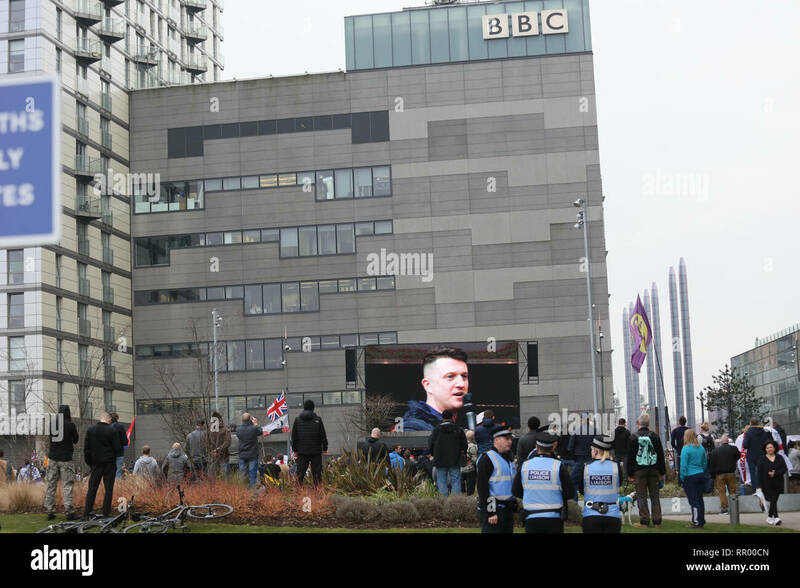 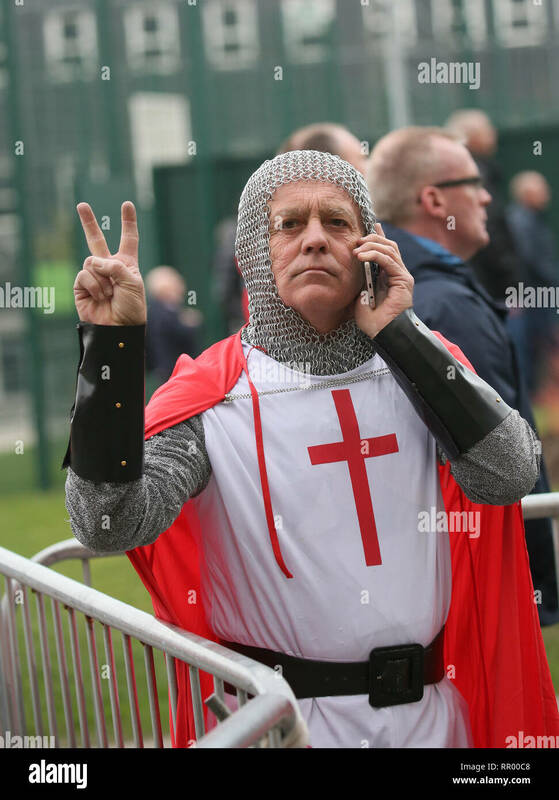 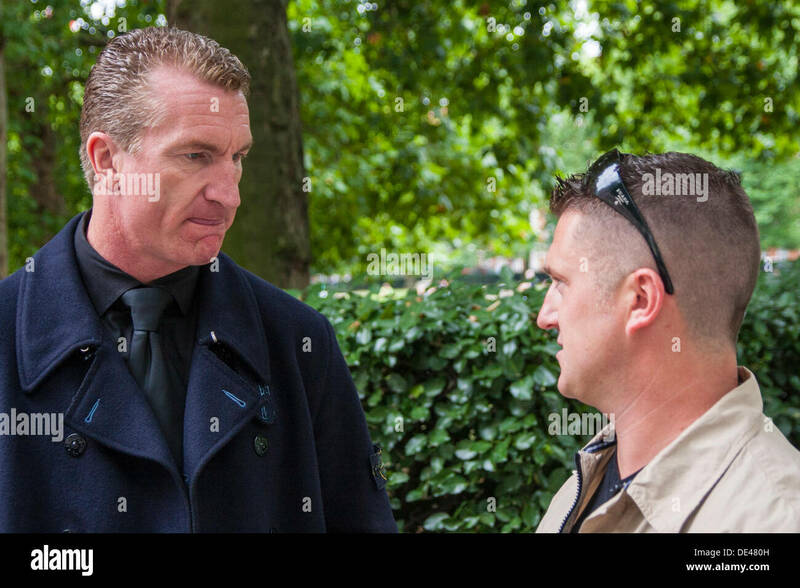 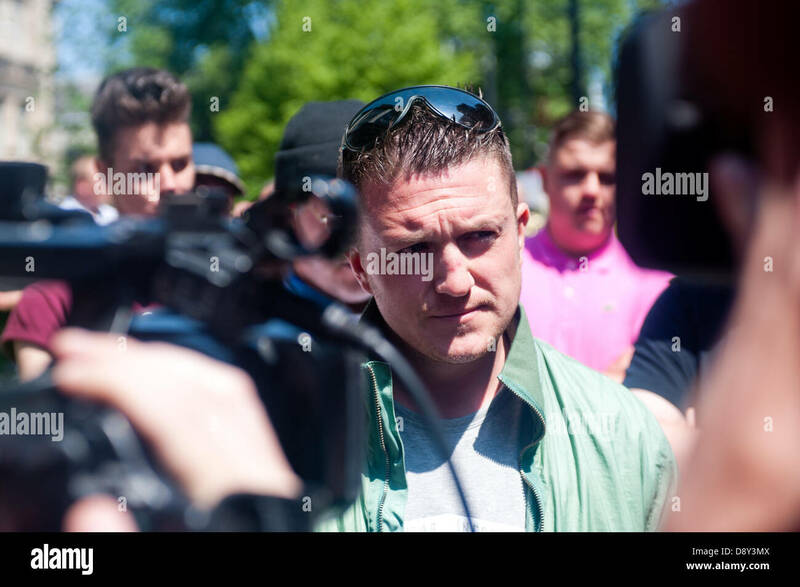 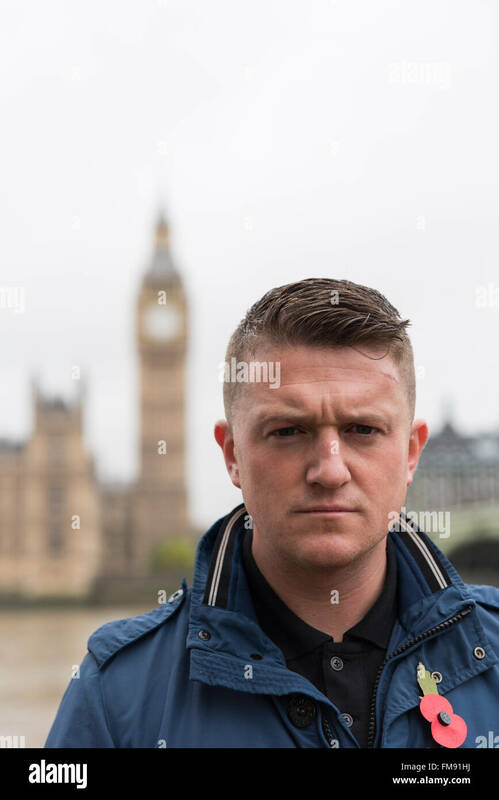 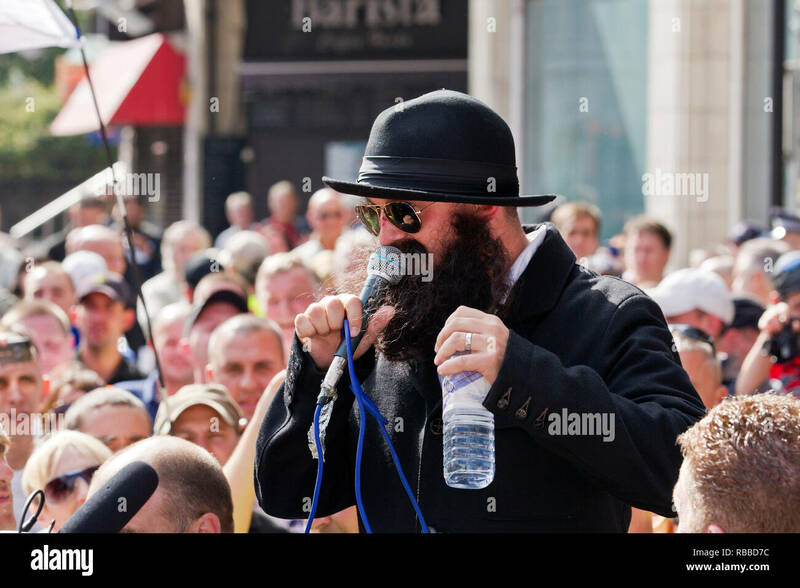 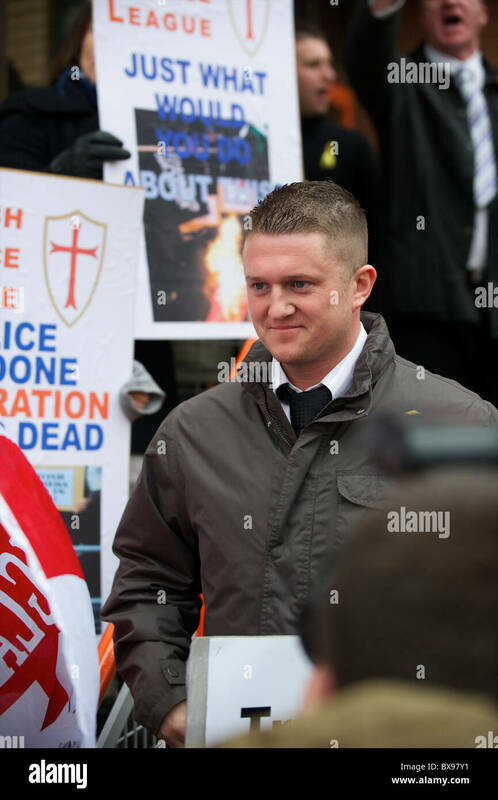 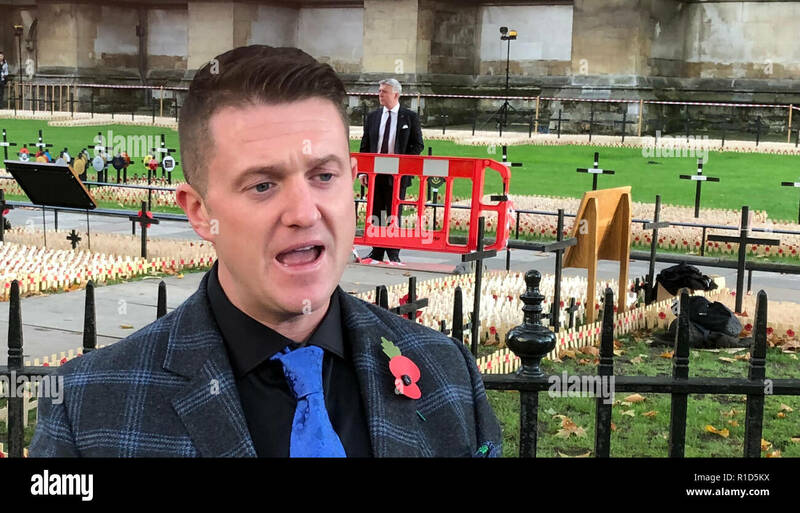 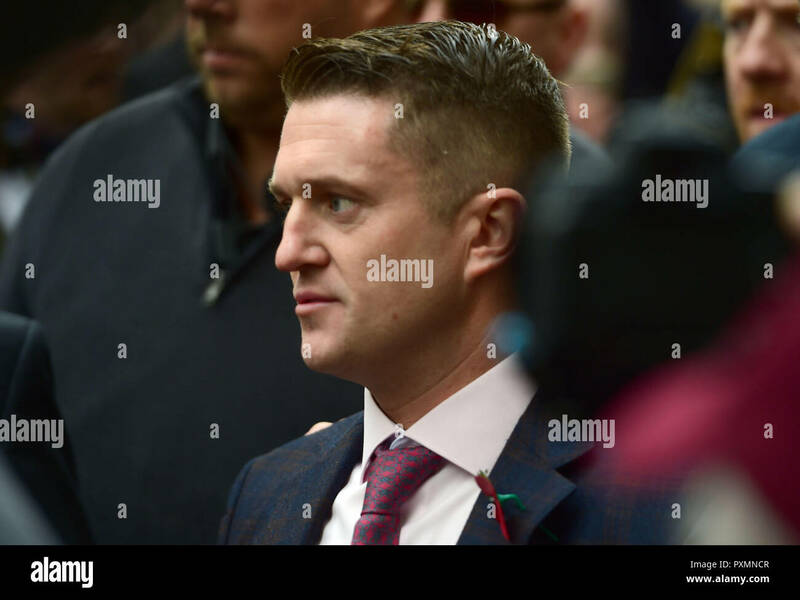 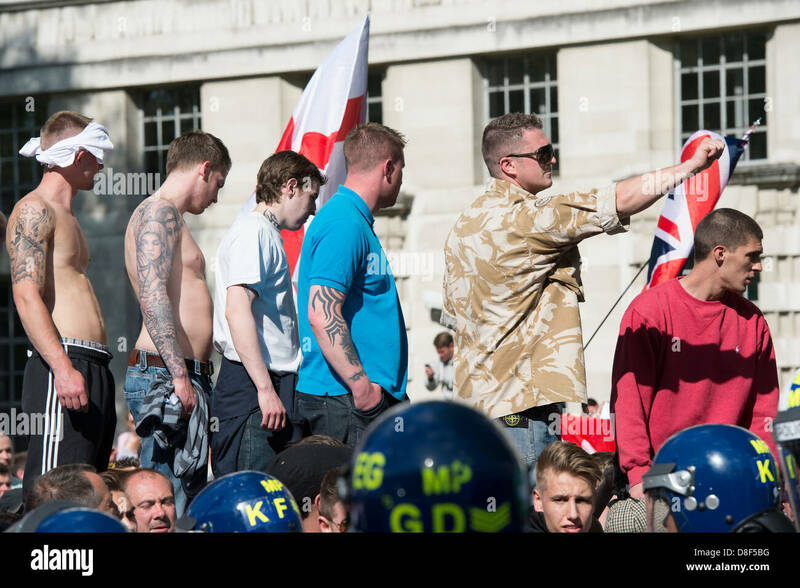 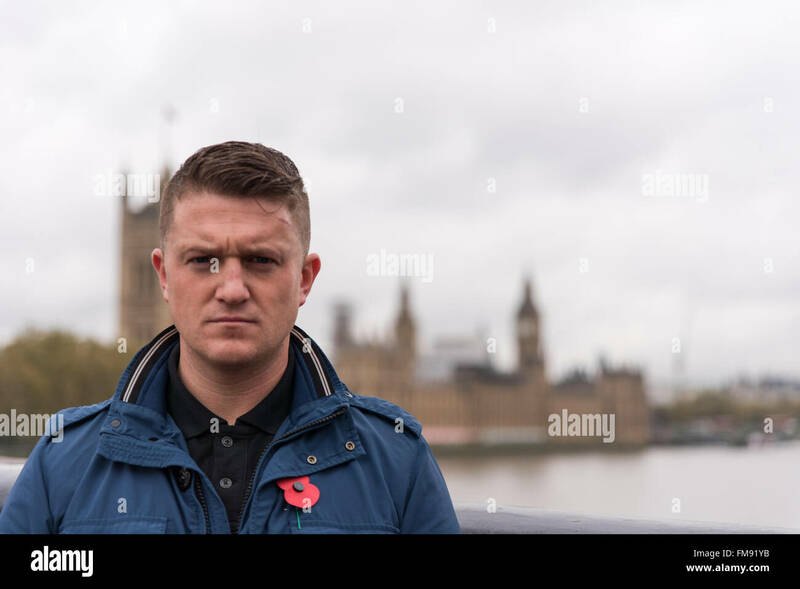 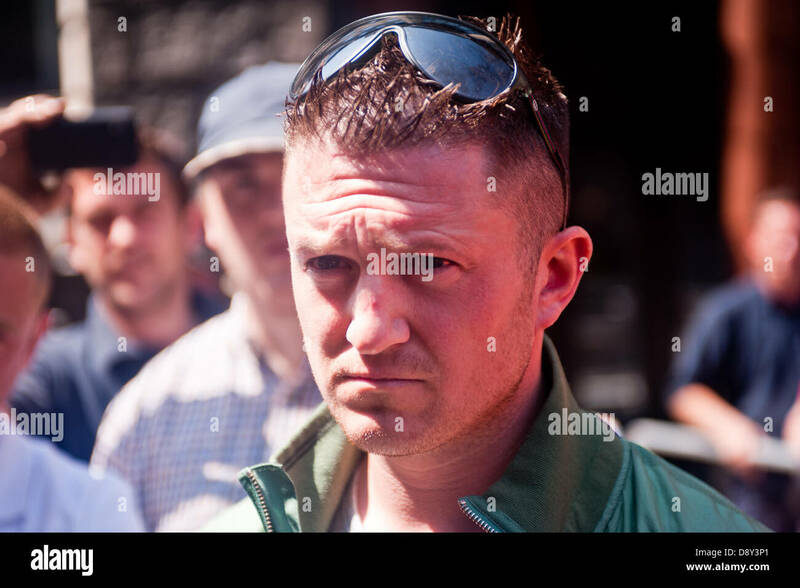 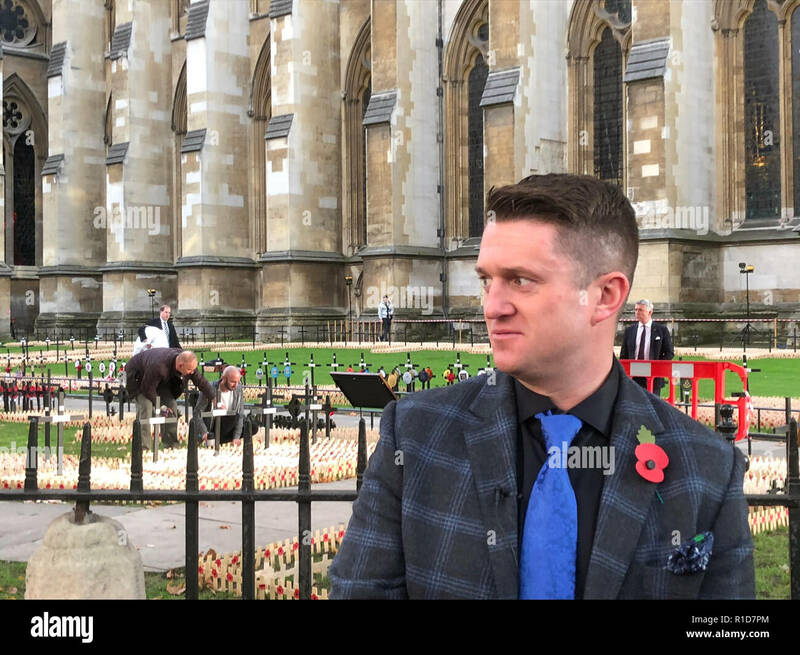 Tommy Robinson, former EDL leader seen speaking during a visit of a memorial for the 100th anniversary of the first World War in London. 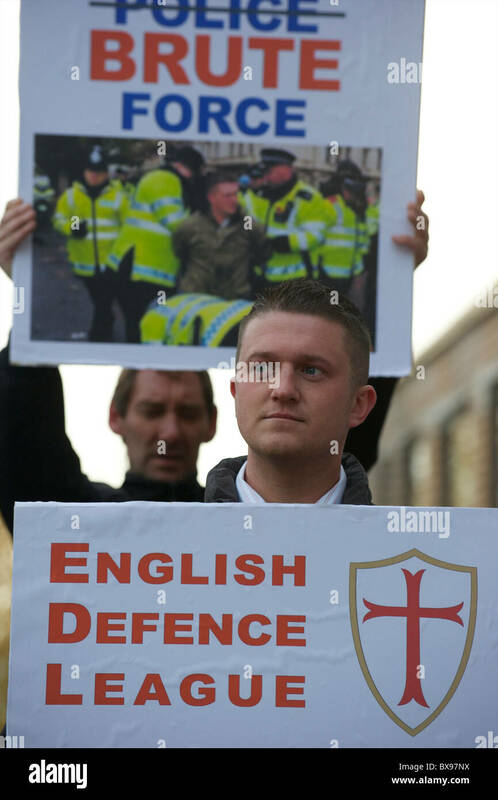 English Defence League EDL rally in front of Downing Street on May 27th 2013. 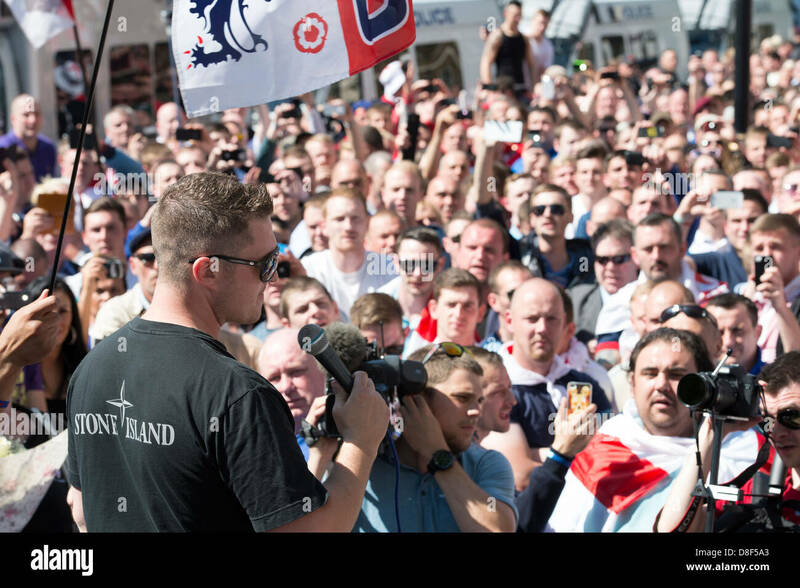 EDL leader Tommy Robinson speaks to his members. 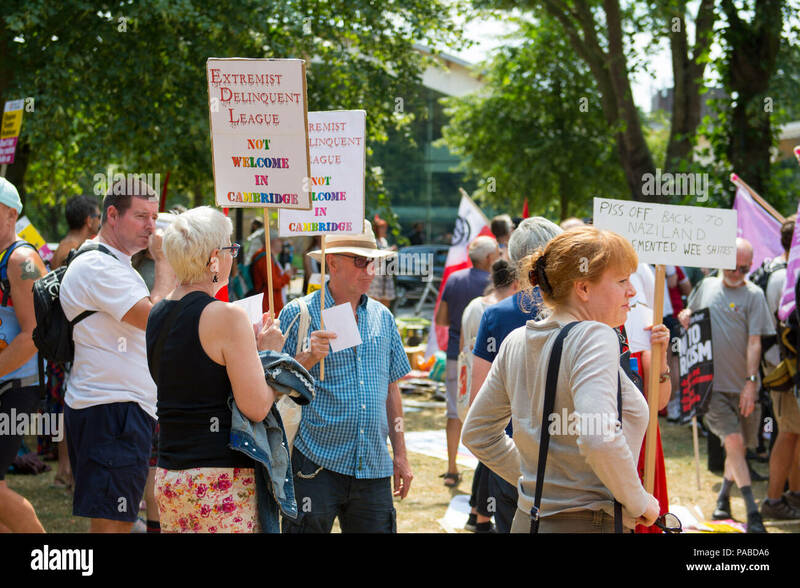 English Defence League EDL rally in front of Downing Street on May 27th 2013. 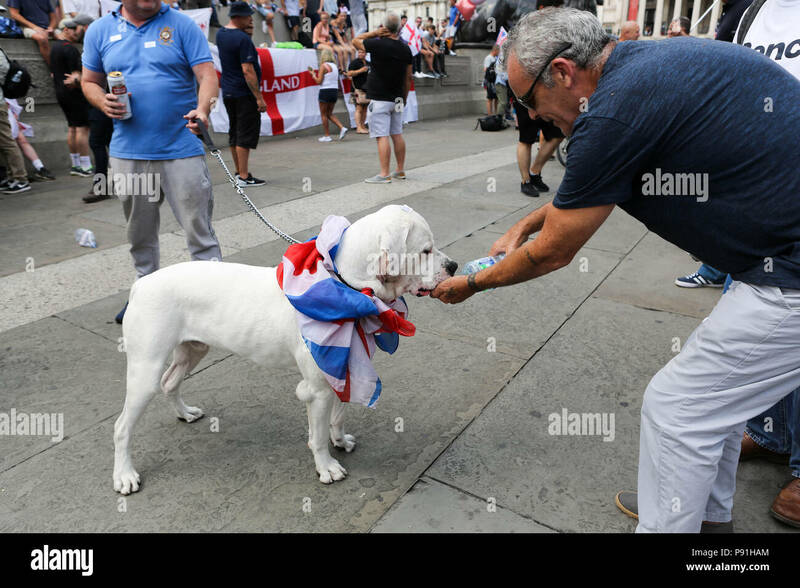 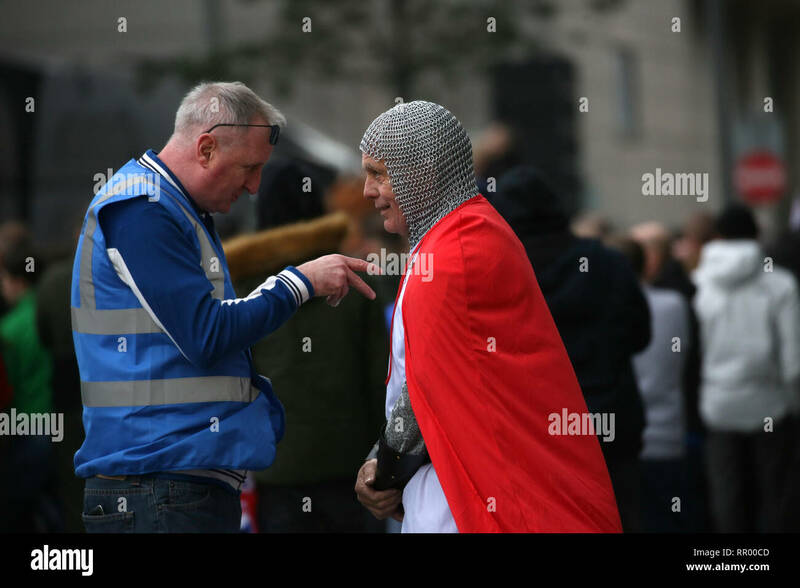 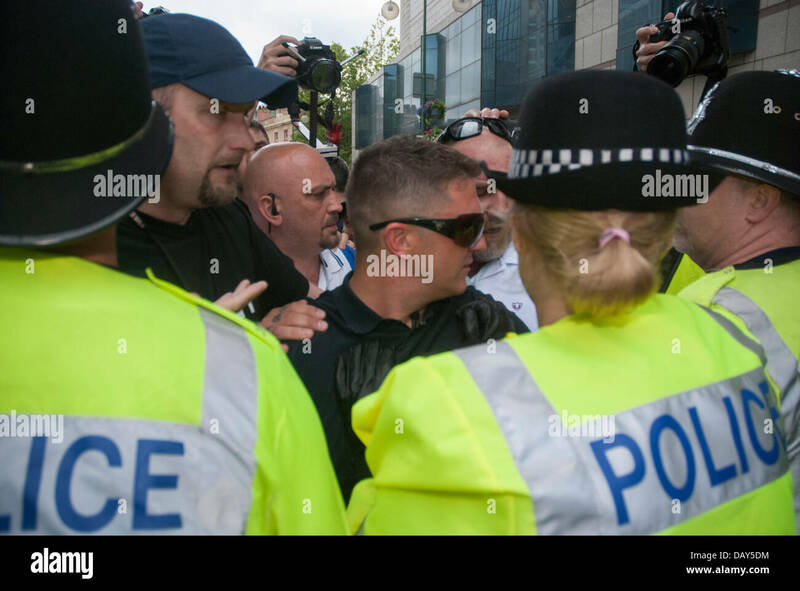 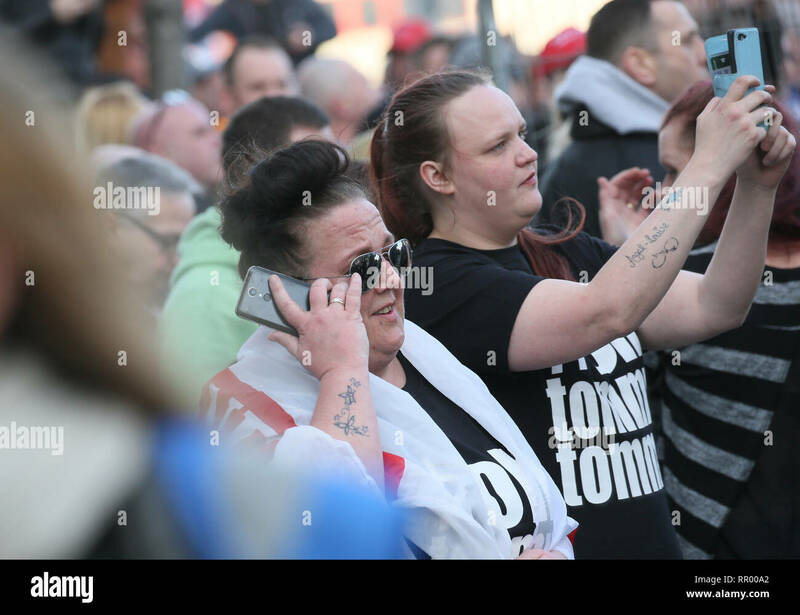 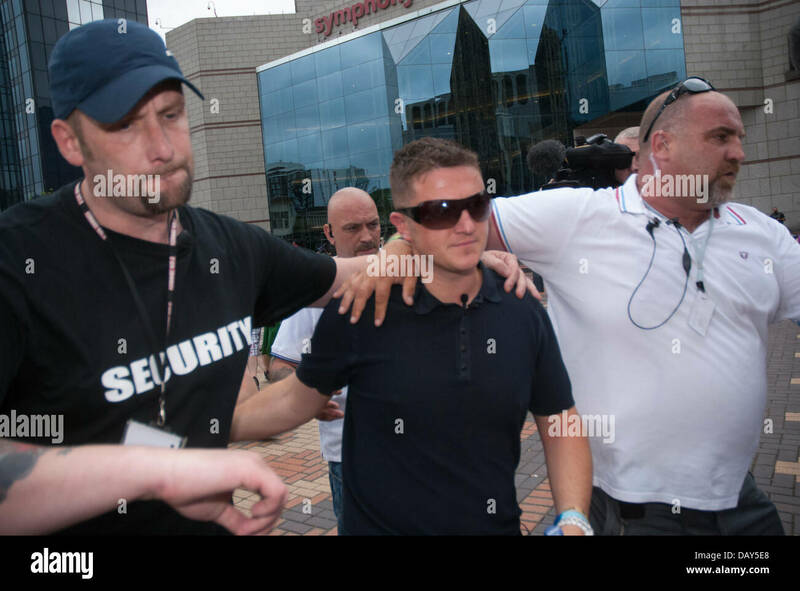 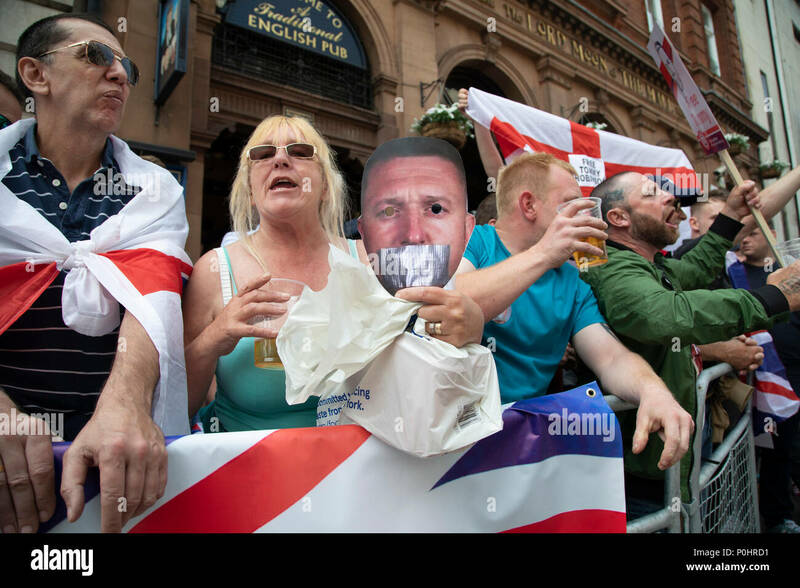 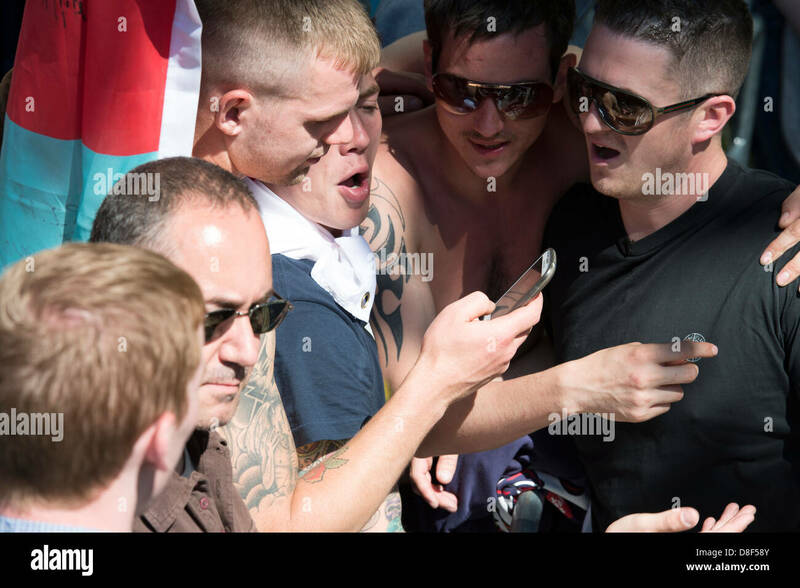 EDL leader Tommy Robinson speaks with his members. 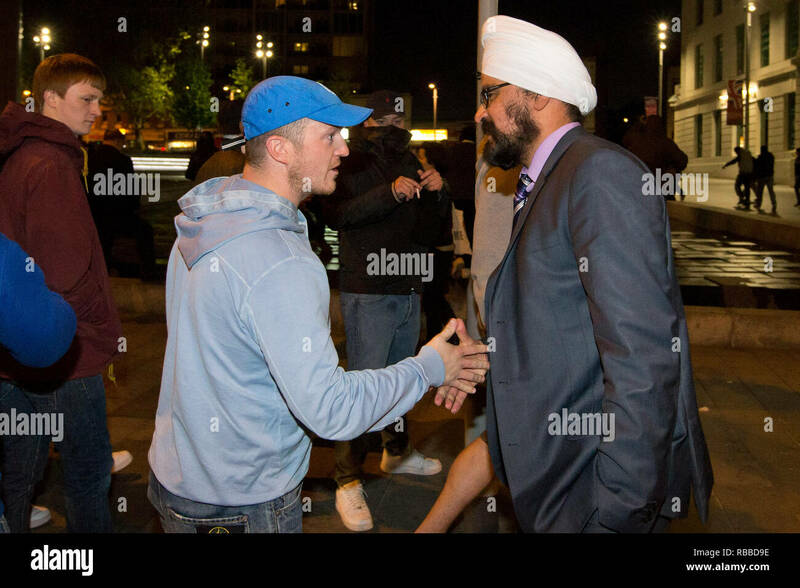 EDL leader Tommy Robbinson shakes hands with a man in Woolwich after serving soldier Lee Rigby was murdered nearby. 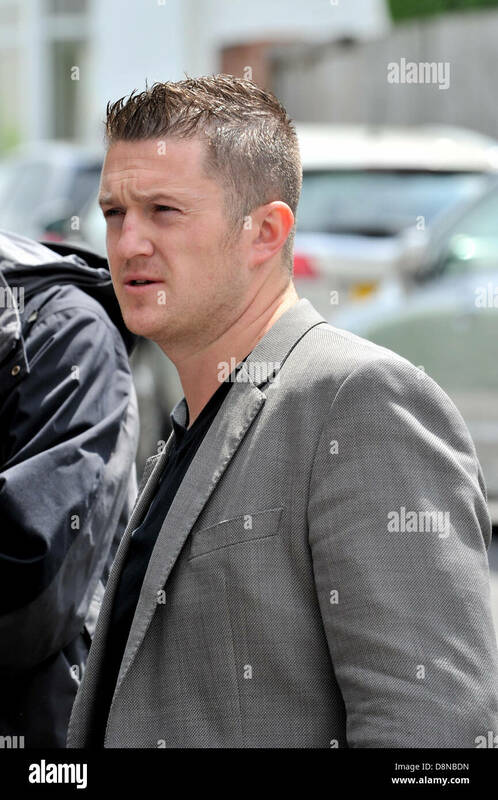 22.05.2013.